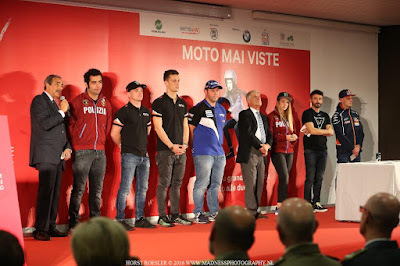 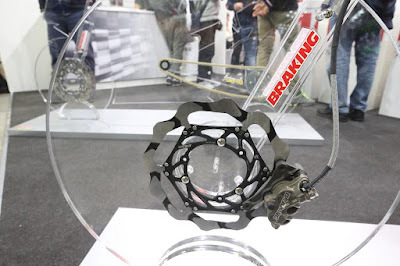 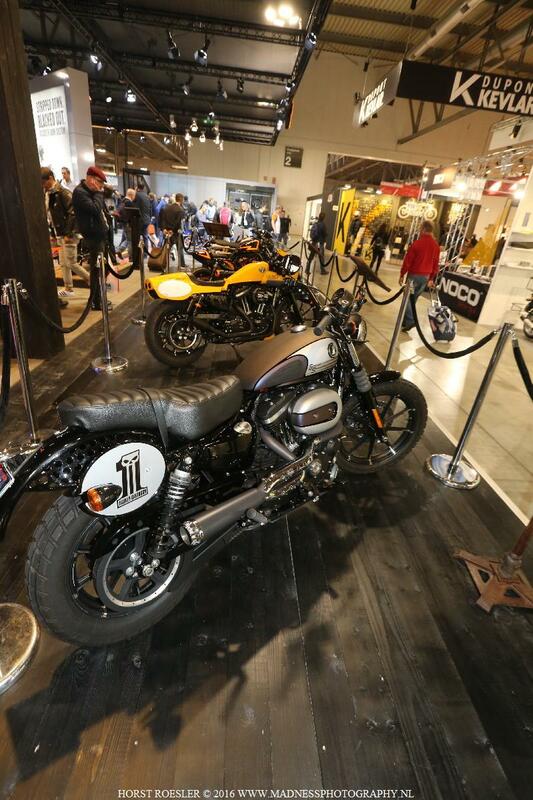 For about a week, the focus of the motorcycle-world in November is moved to Italy: EICMA is the biggest motorcyce trade fair in the world – and is now running its 74th edition. 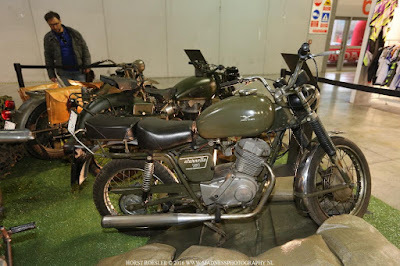 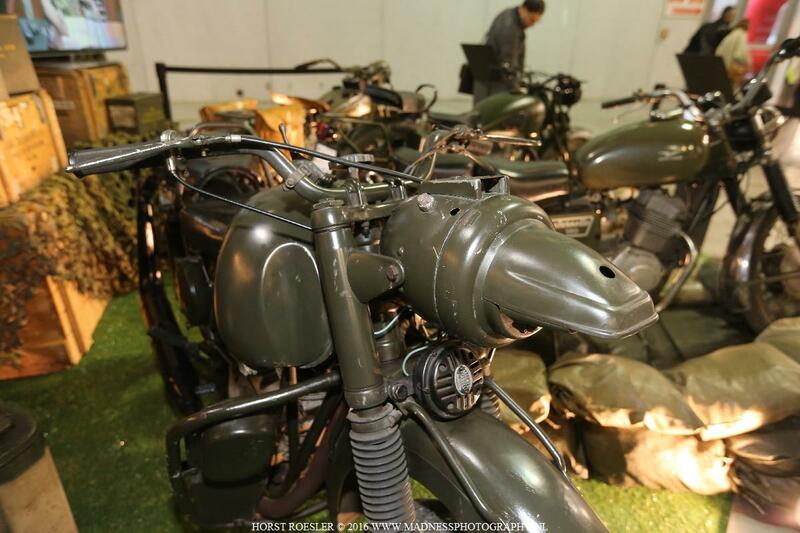 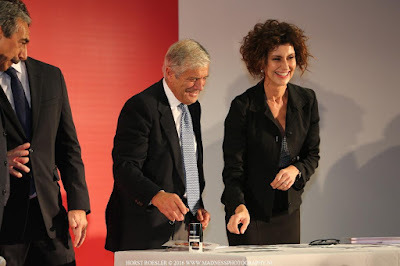 nationally or reborn with new technology: Benelli, Fantic, SWM, Moto Morini either introduced new models or presented studies and prototypes. 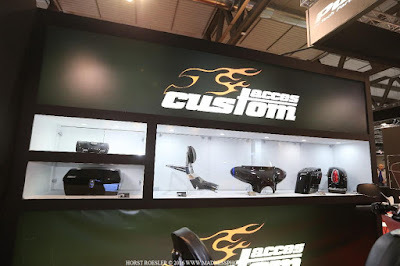 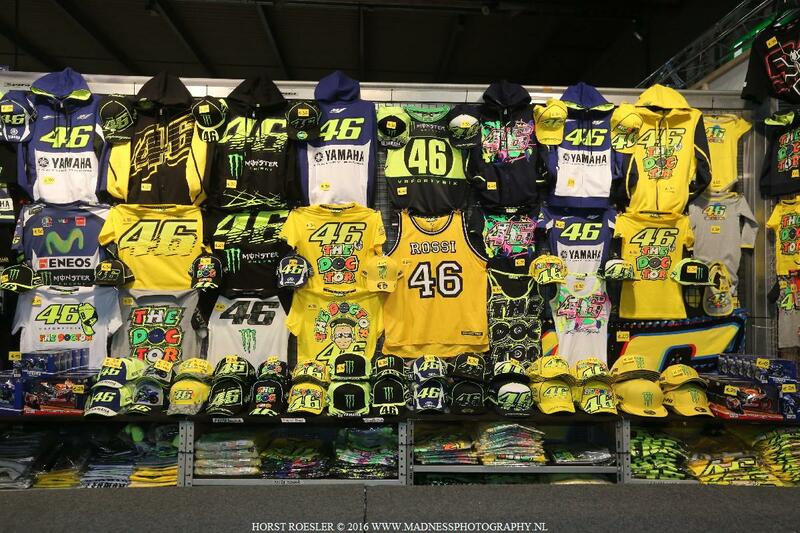 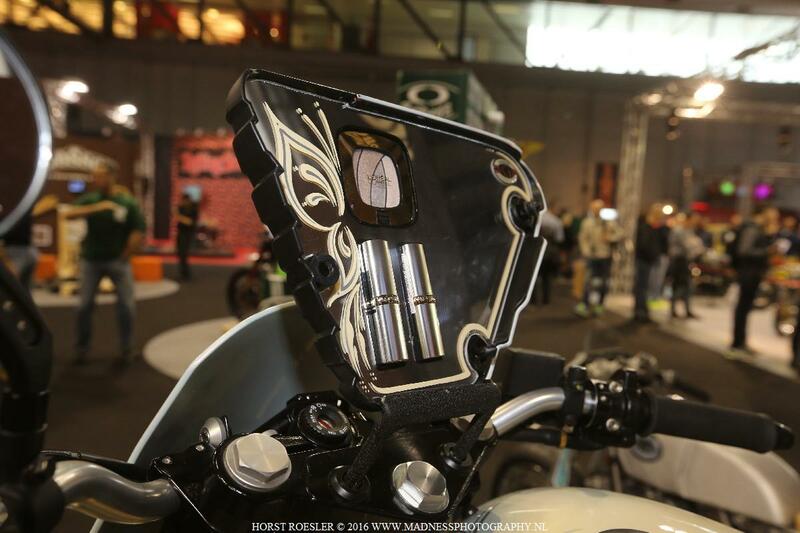 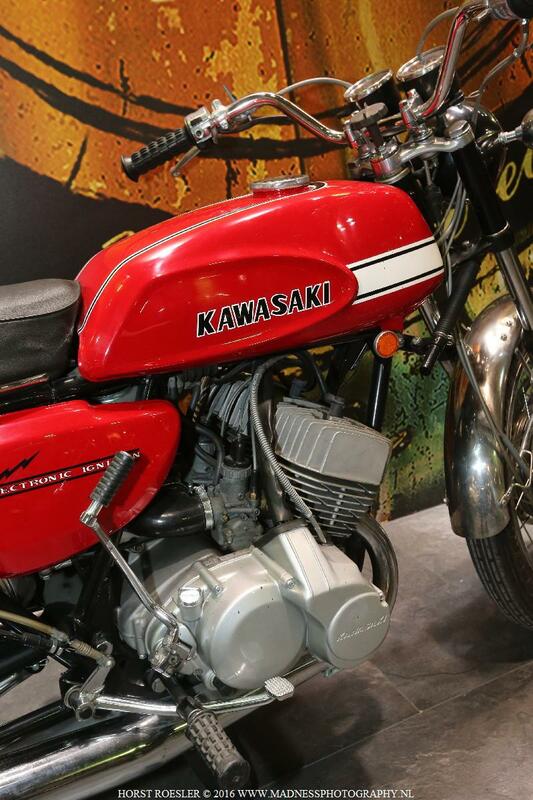 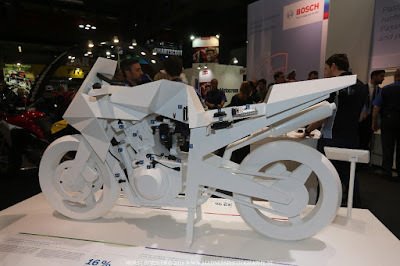 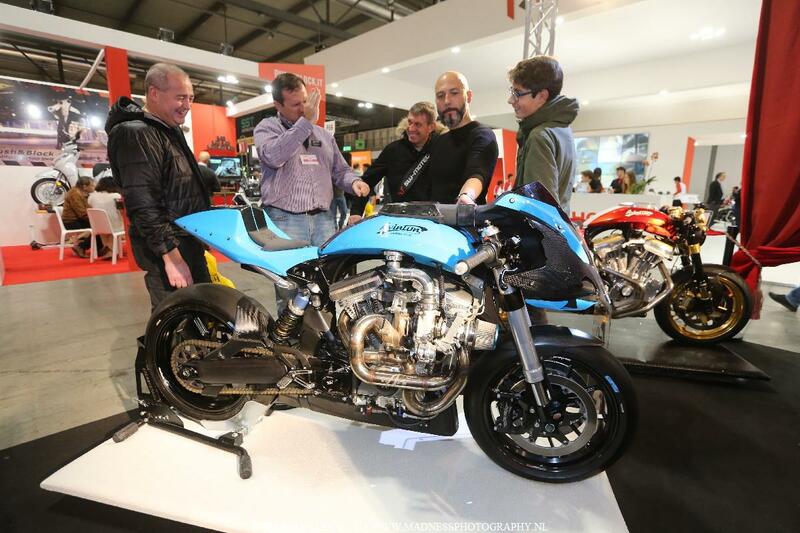 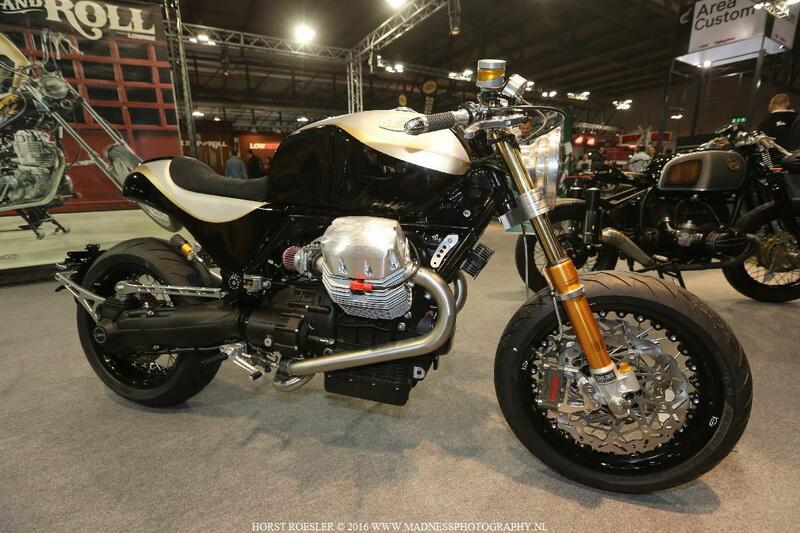 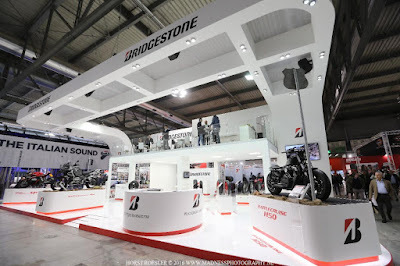 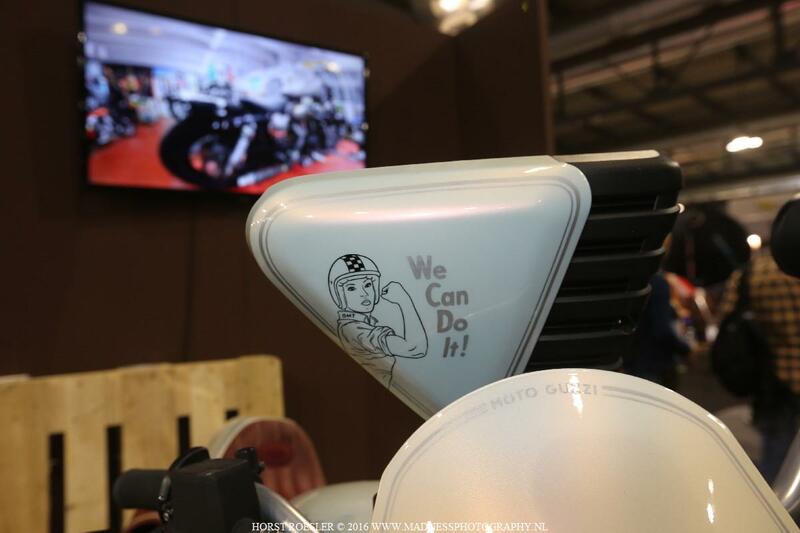 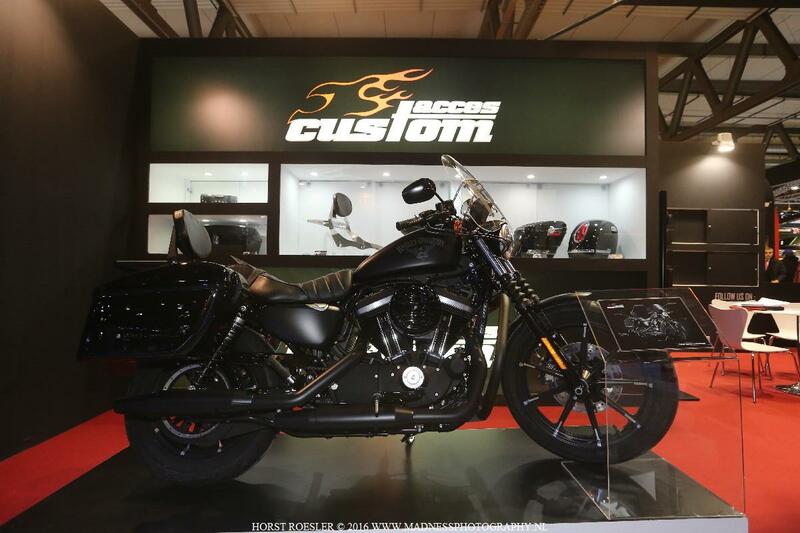 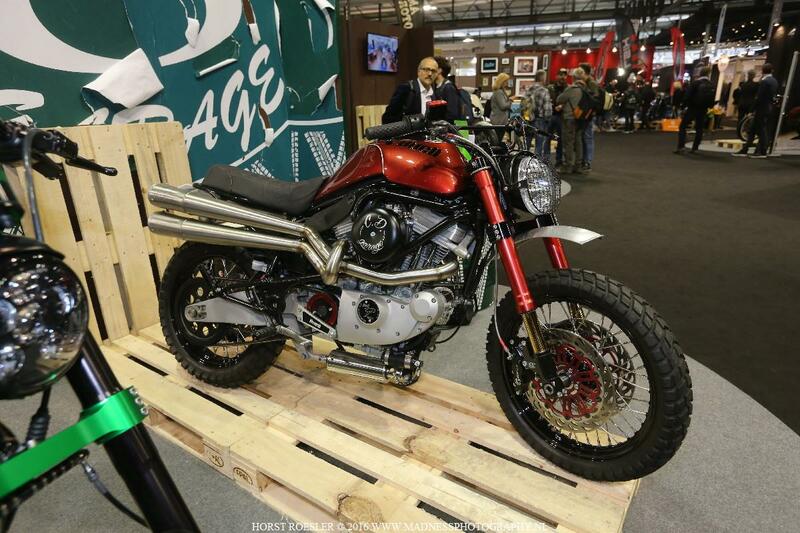 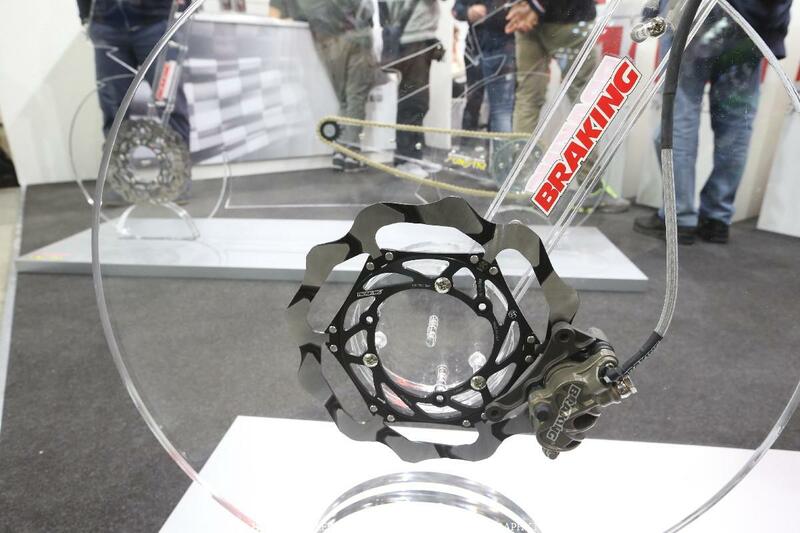 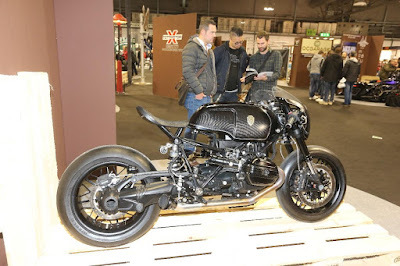 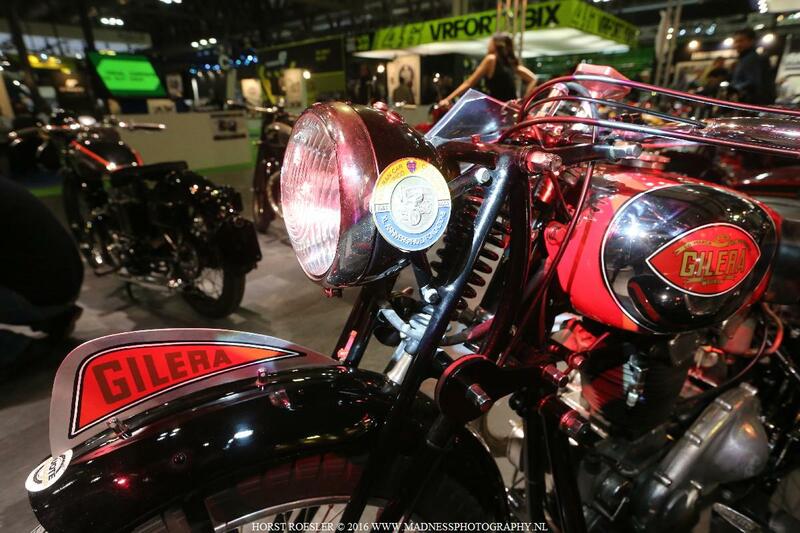 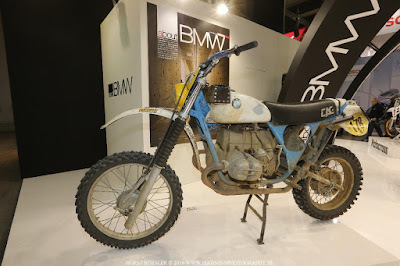 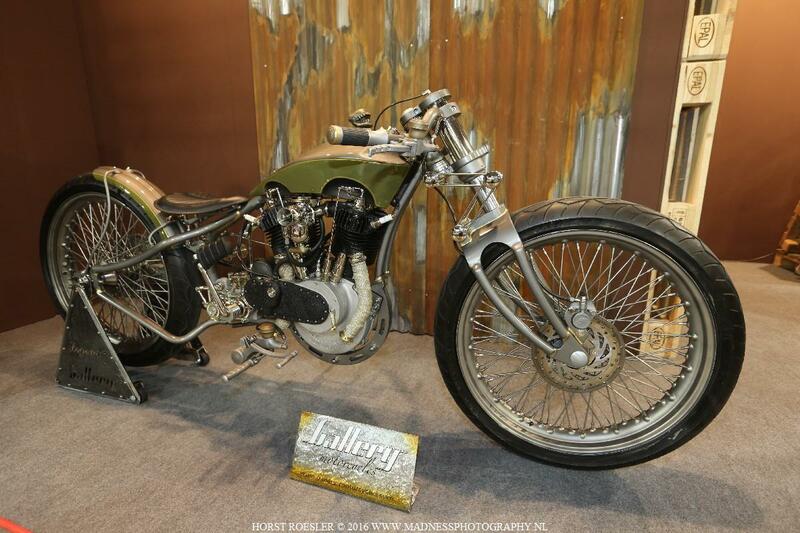 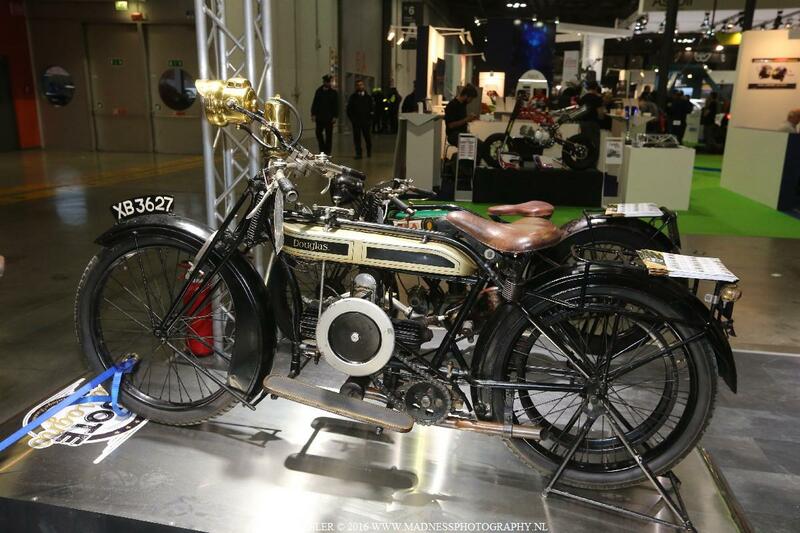 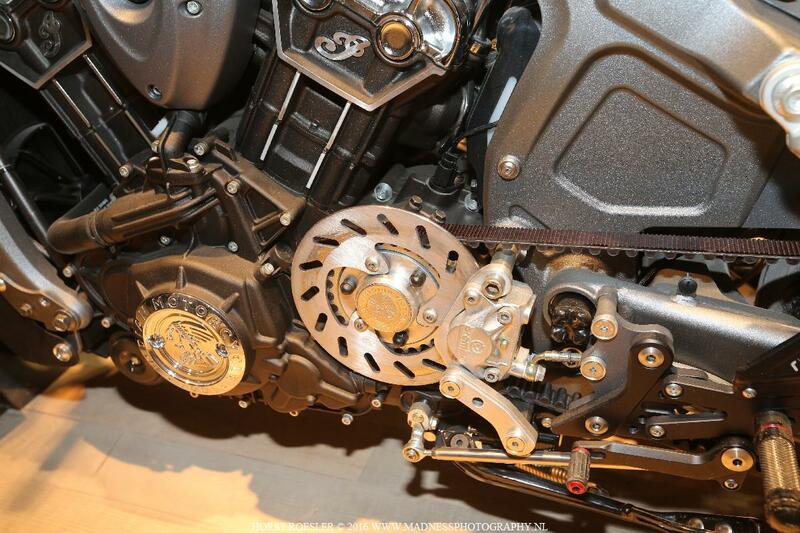 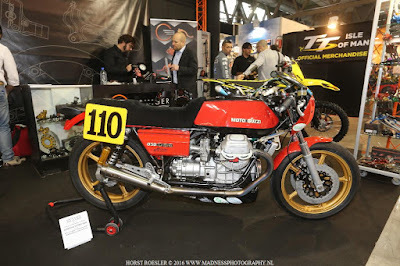 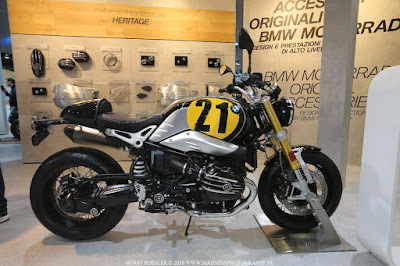 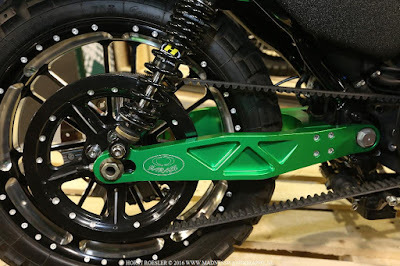 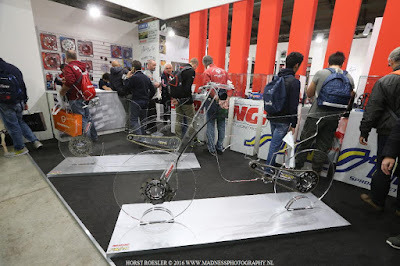 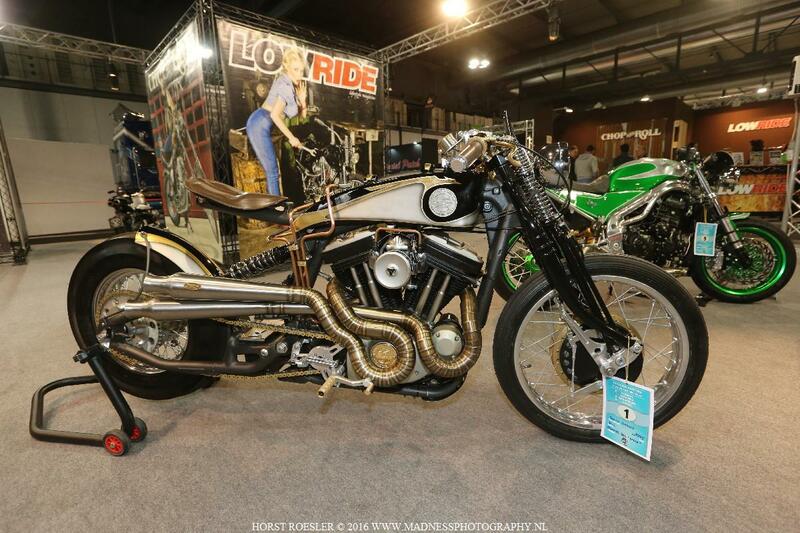 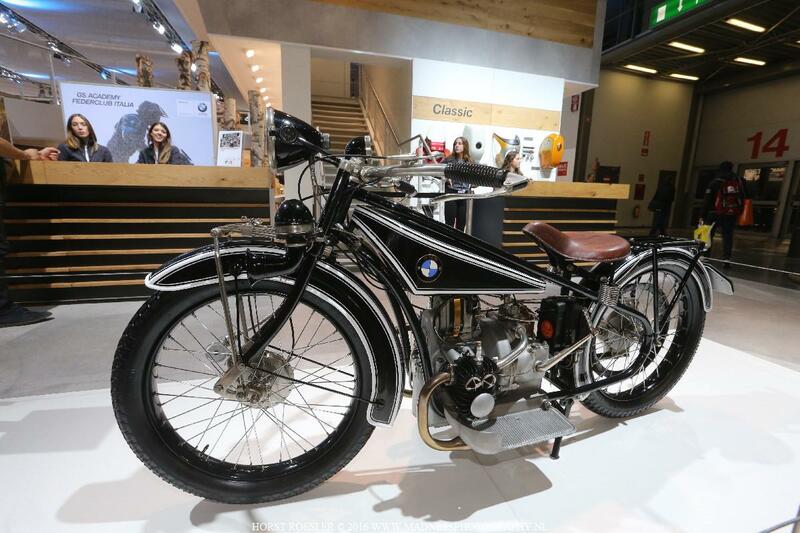 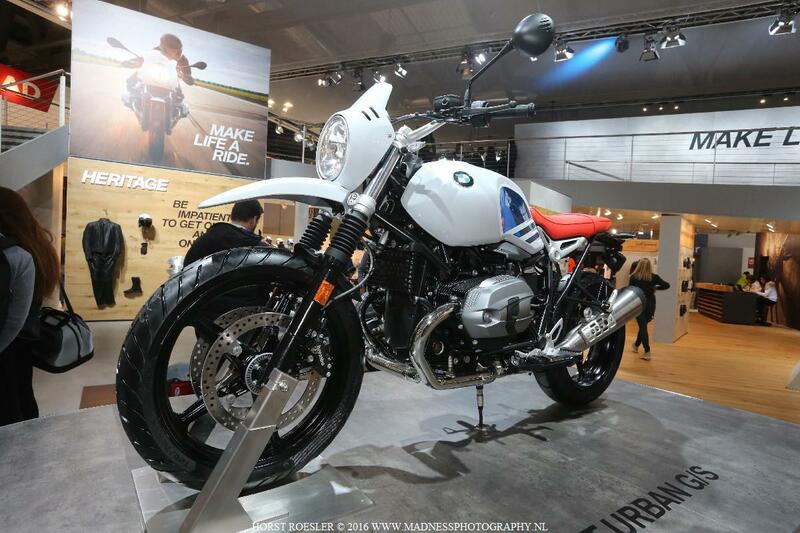 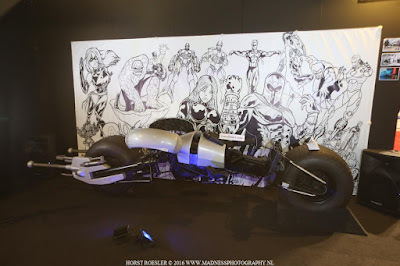 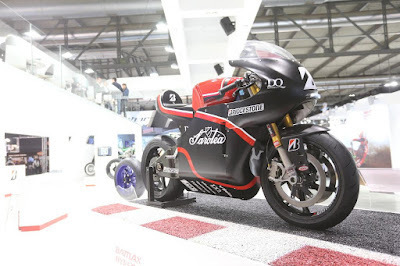 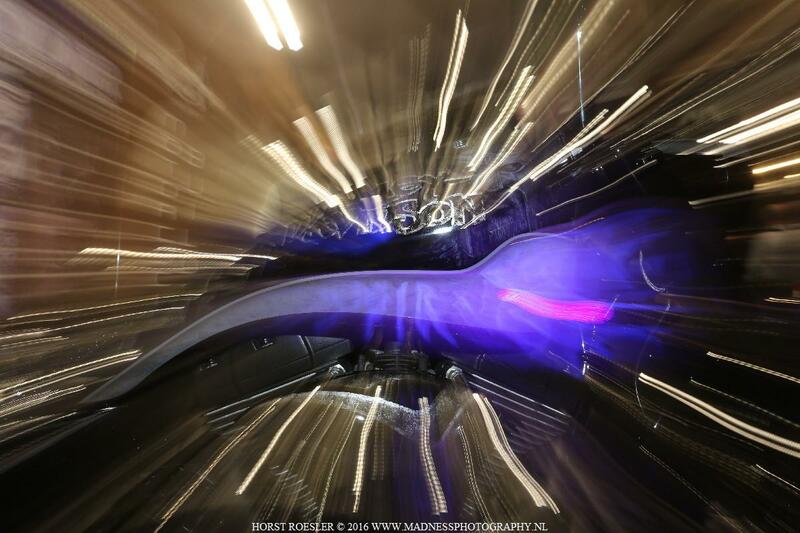 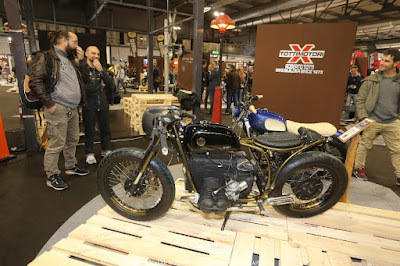 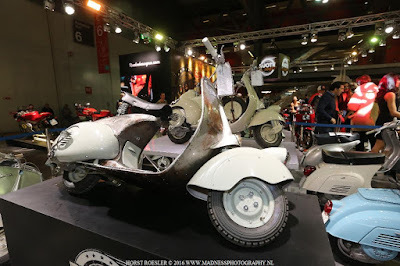 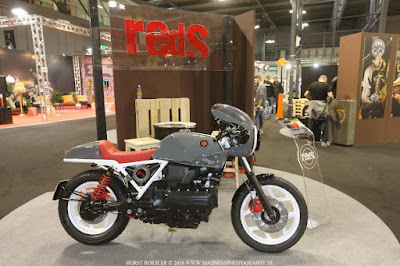 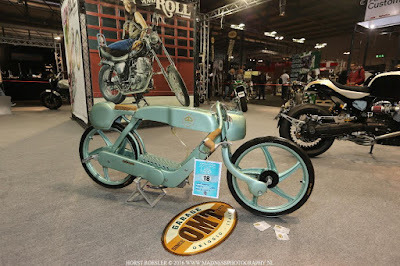 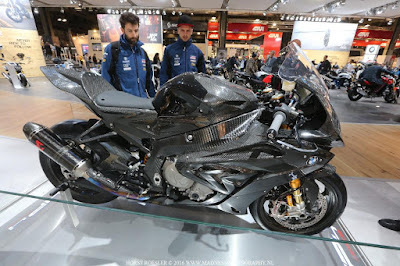 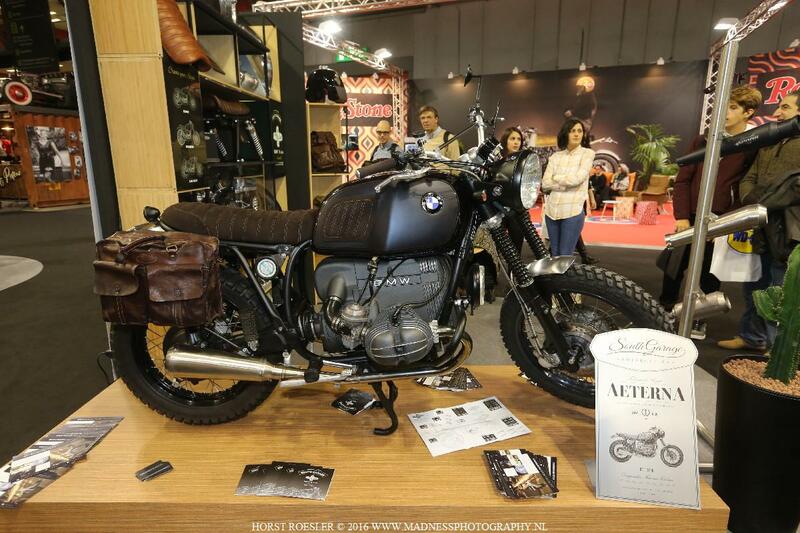 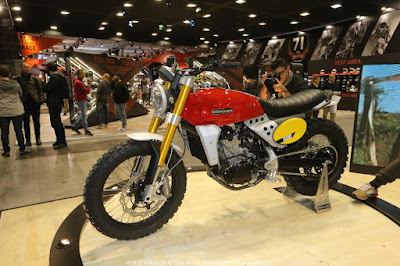 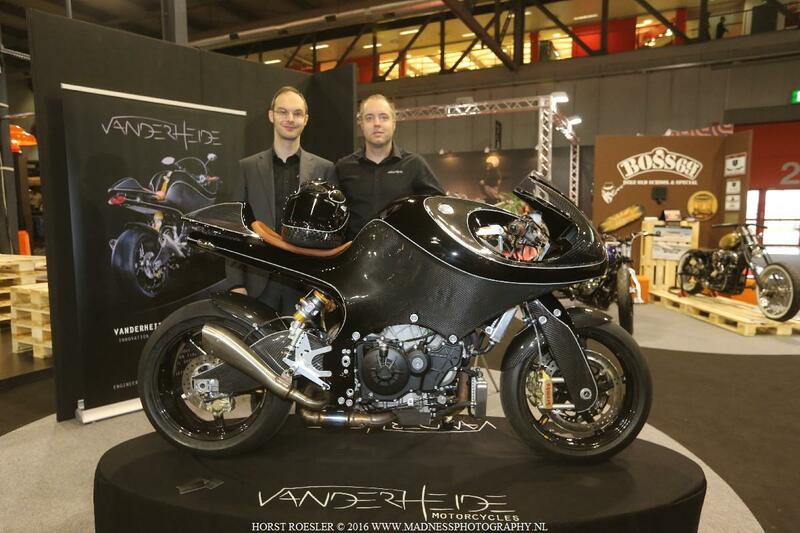 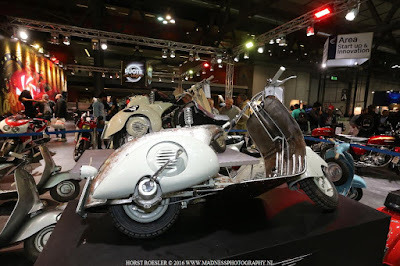 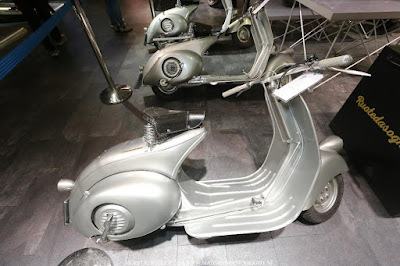 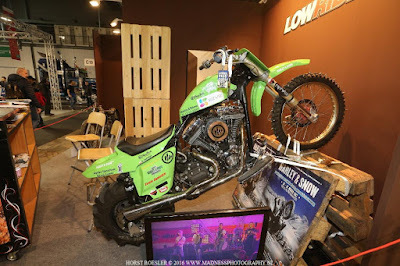 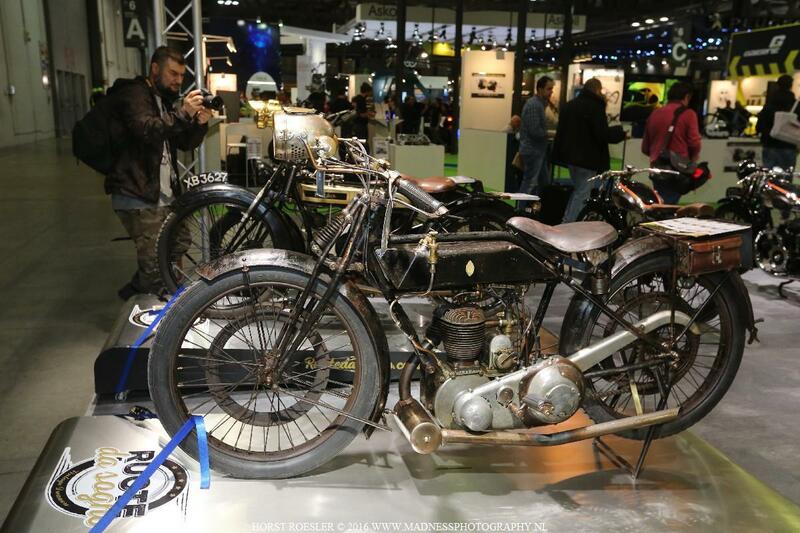 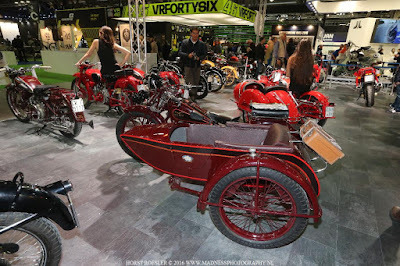 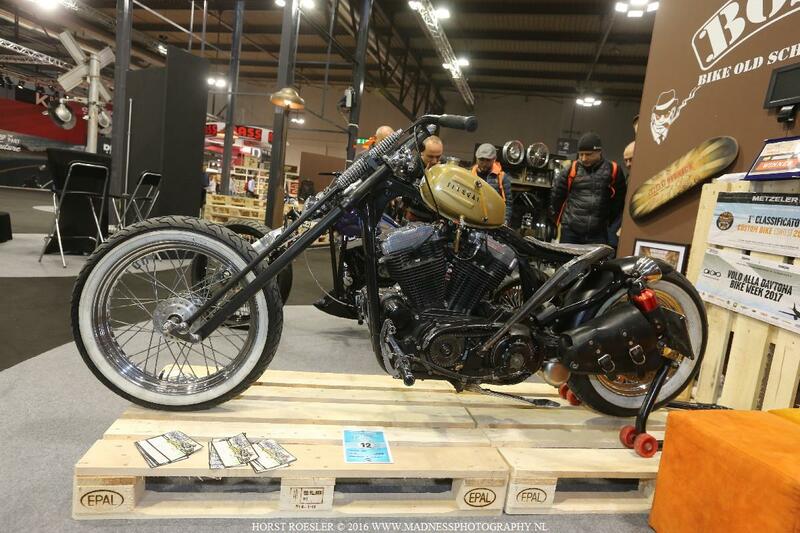 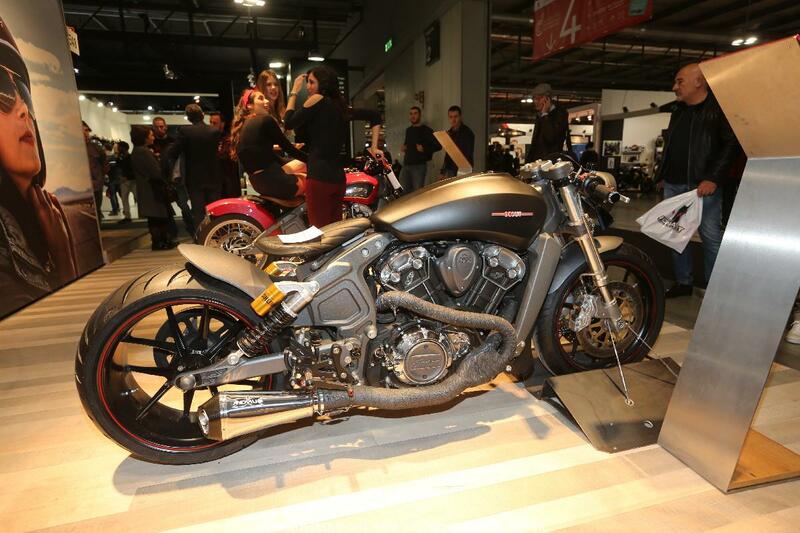 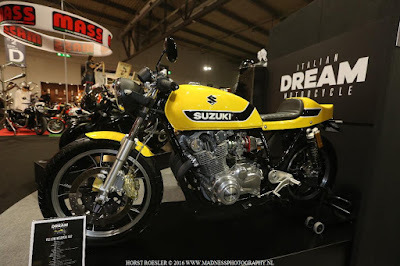 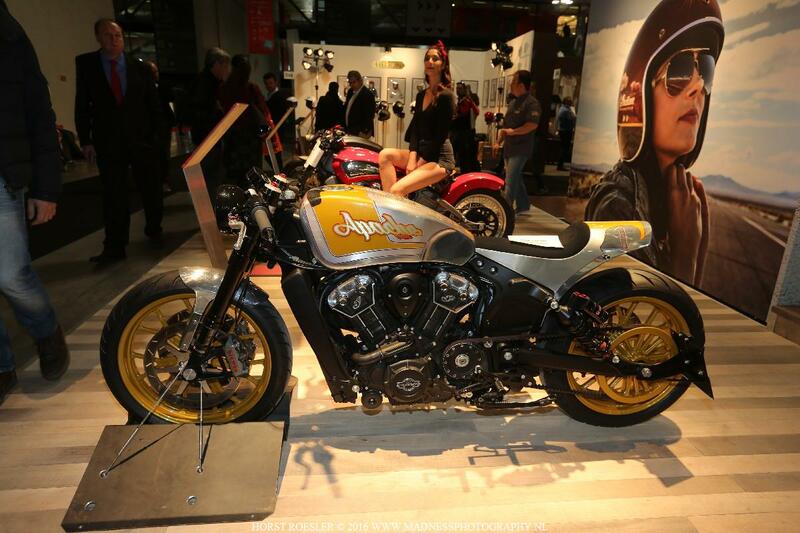 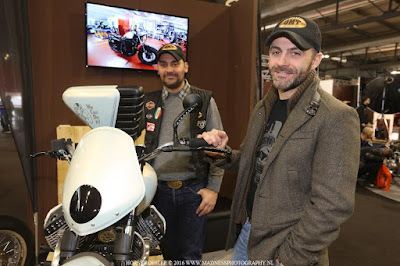 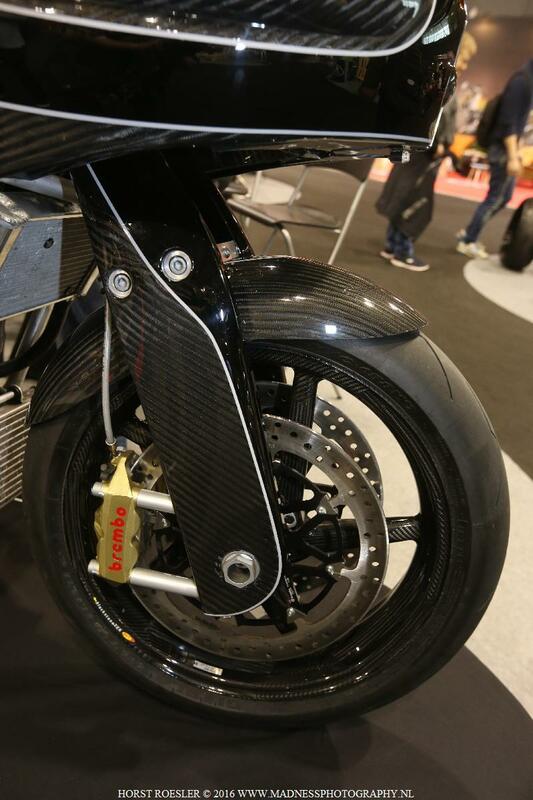 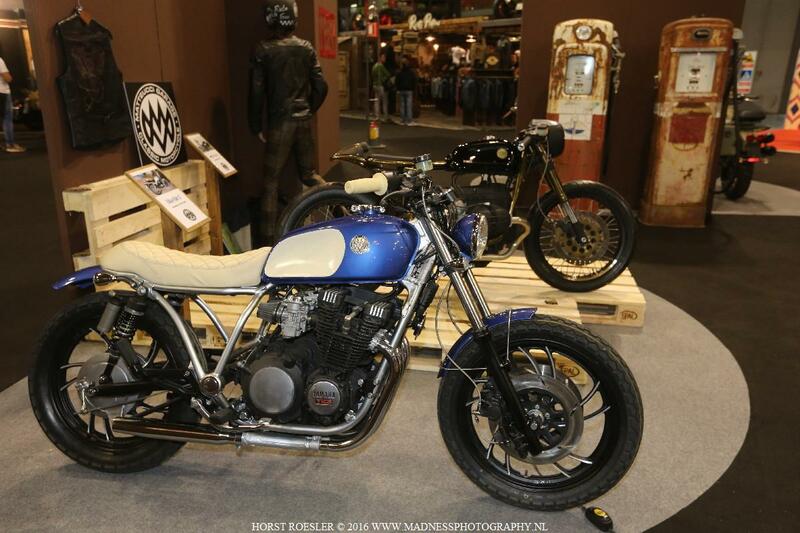 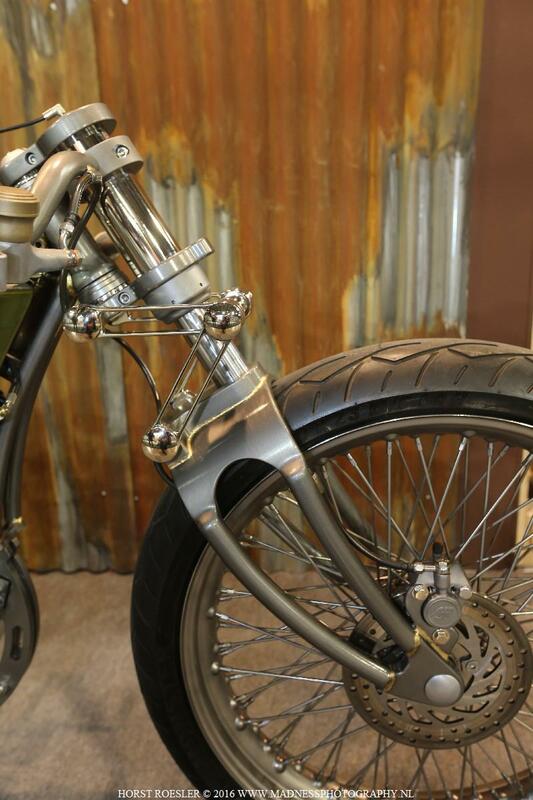 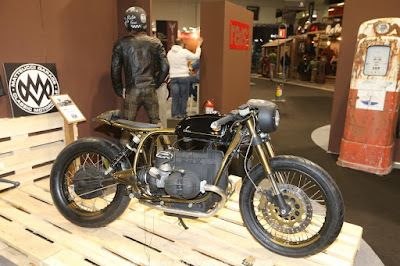 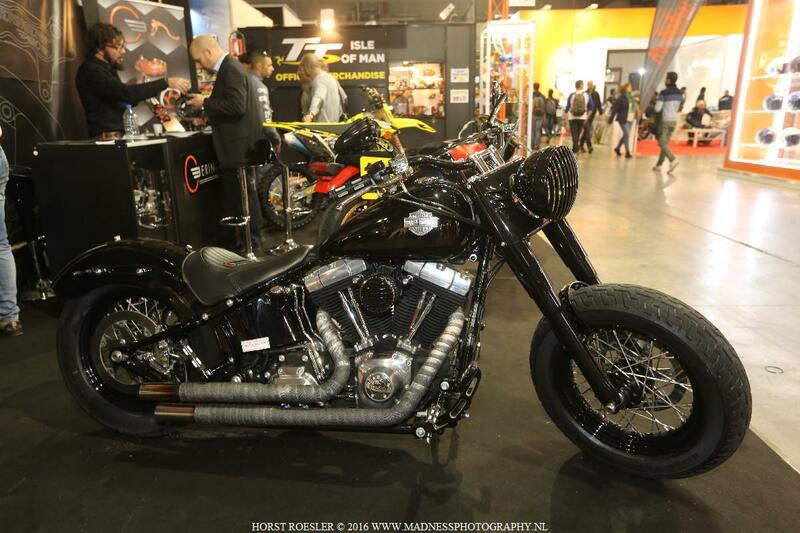 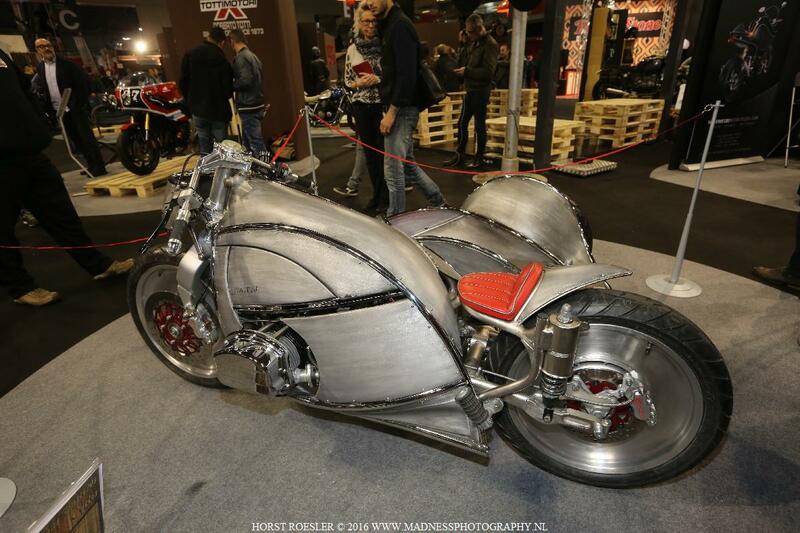 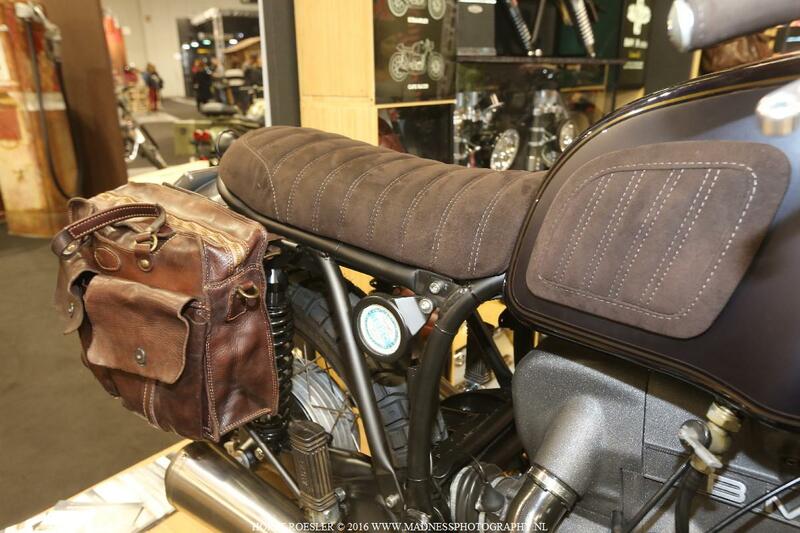 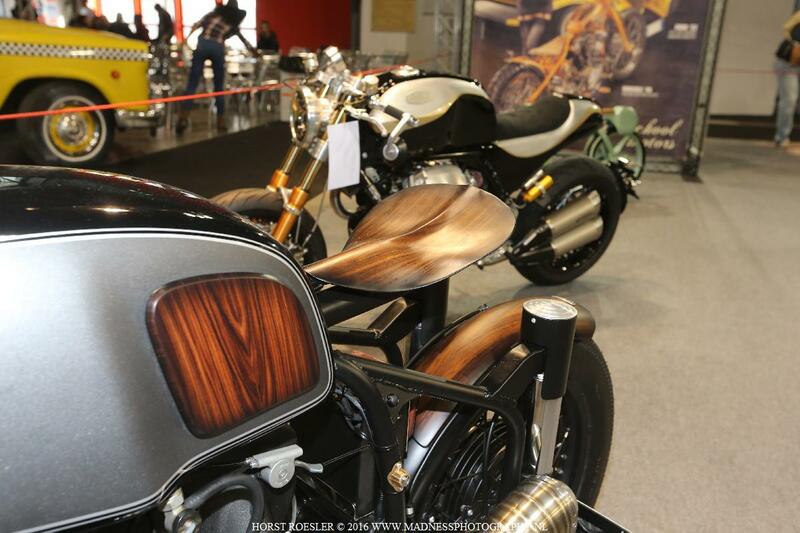 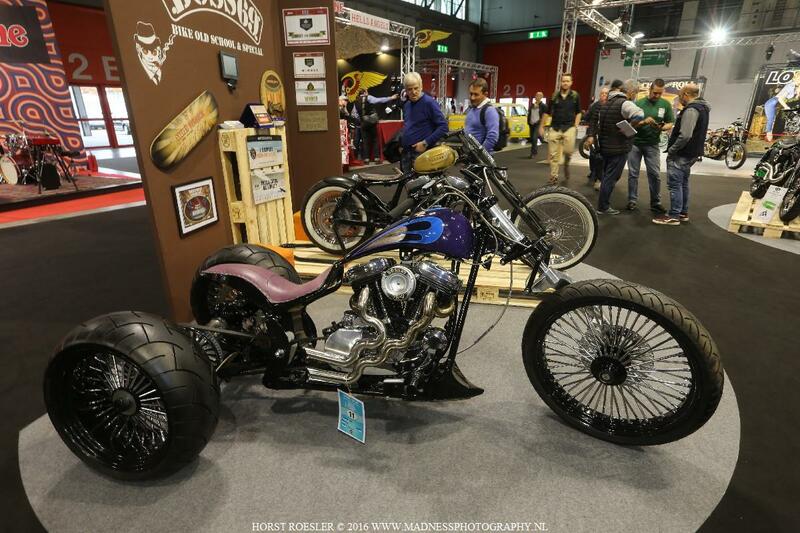 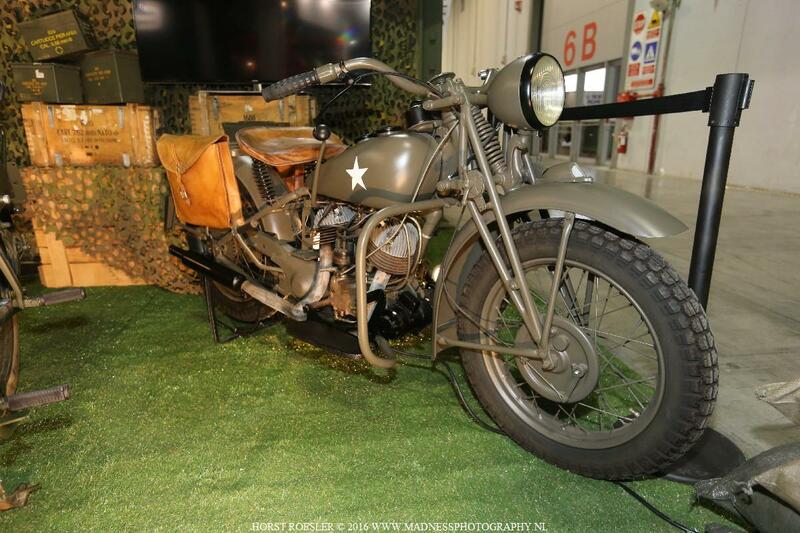 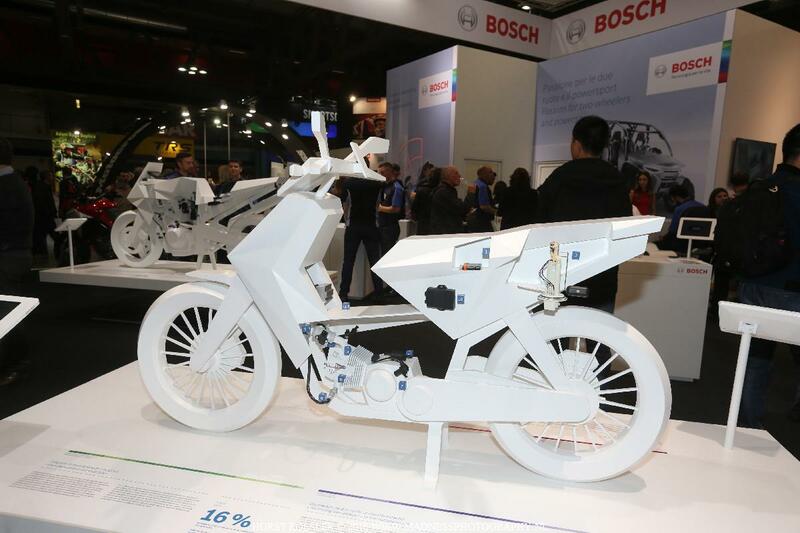 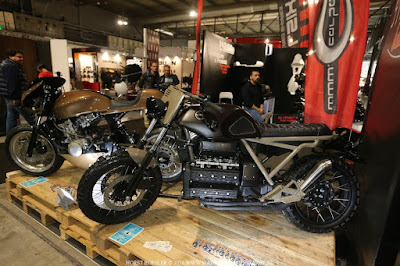 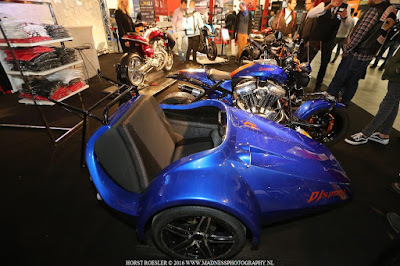 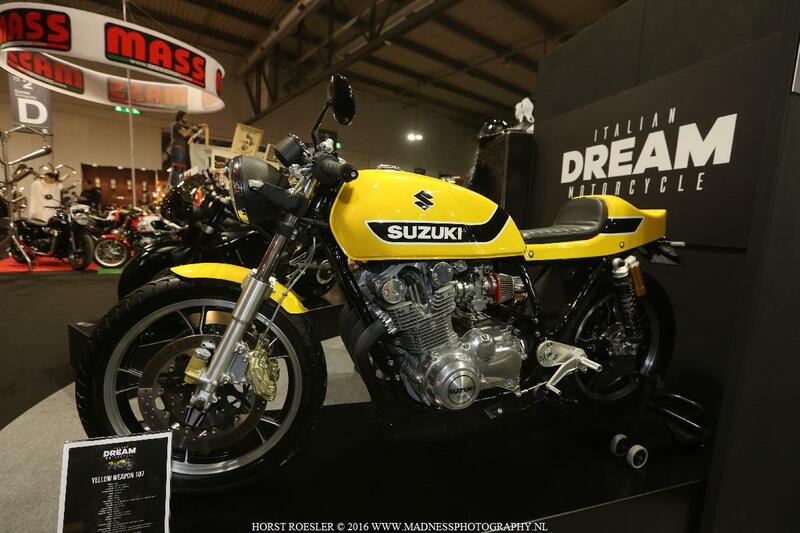 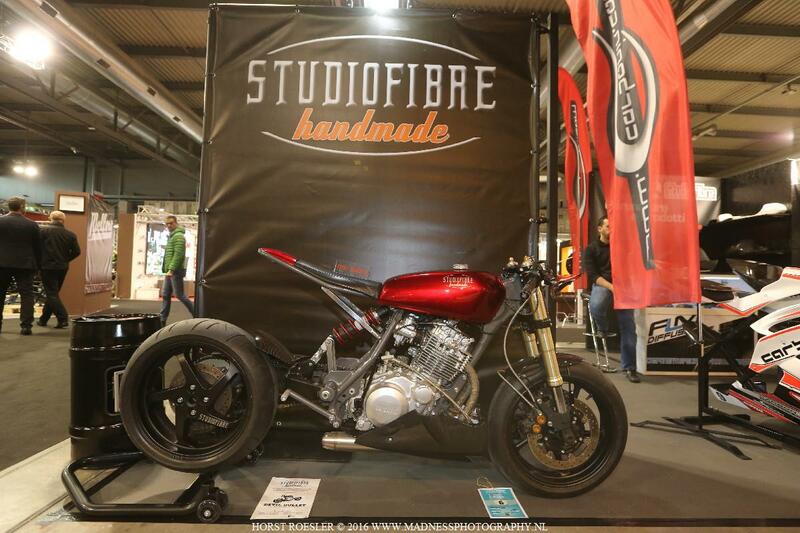 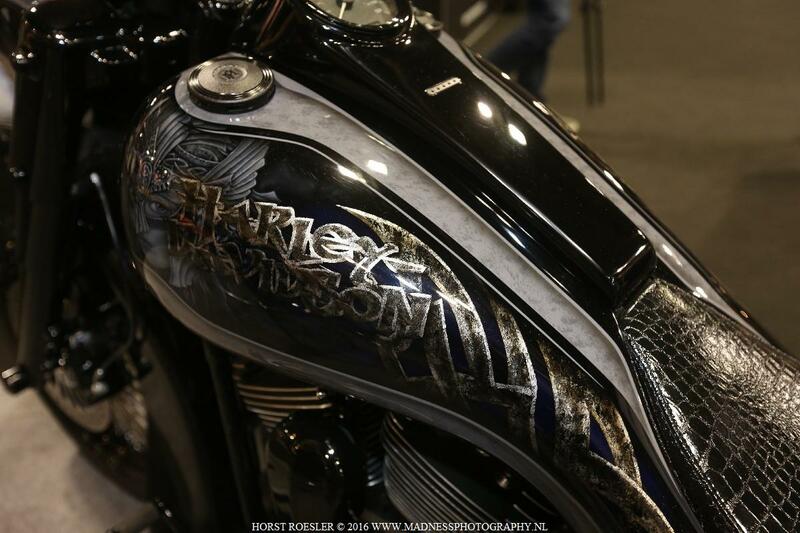 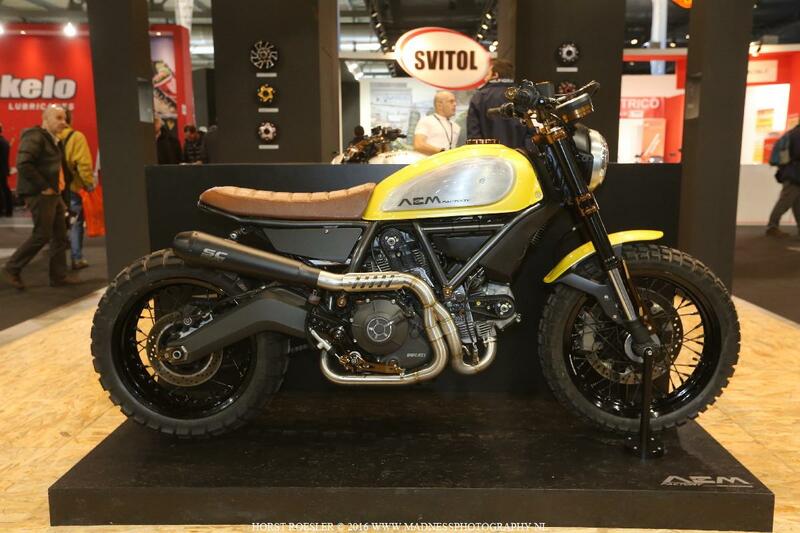 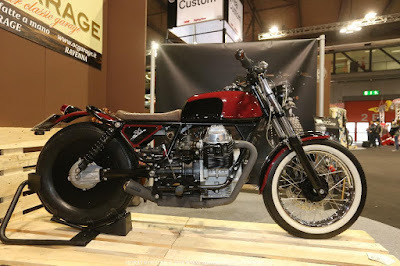 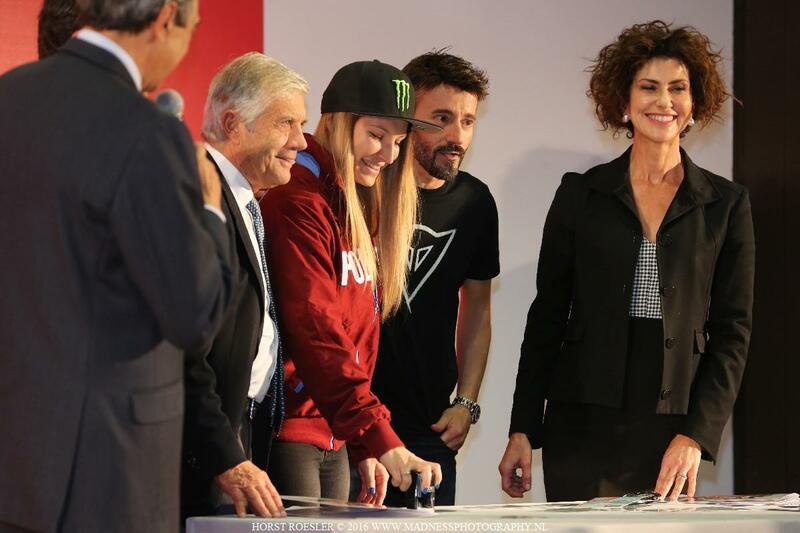 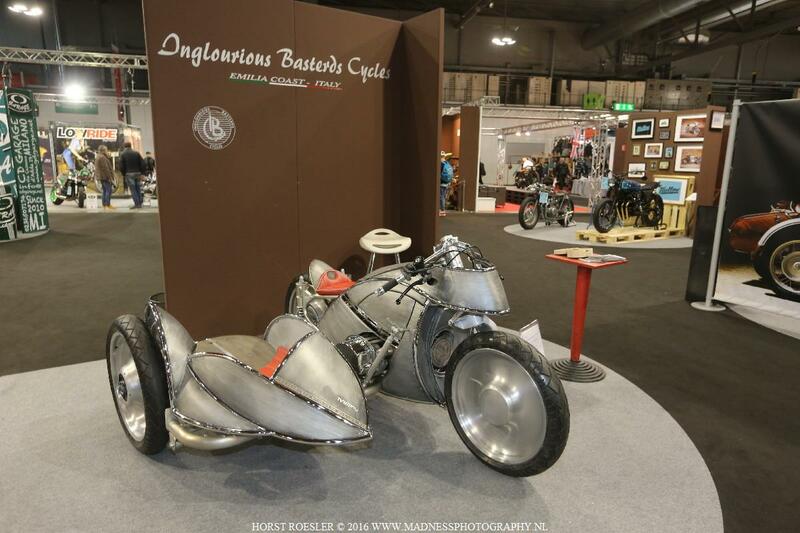 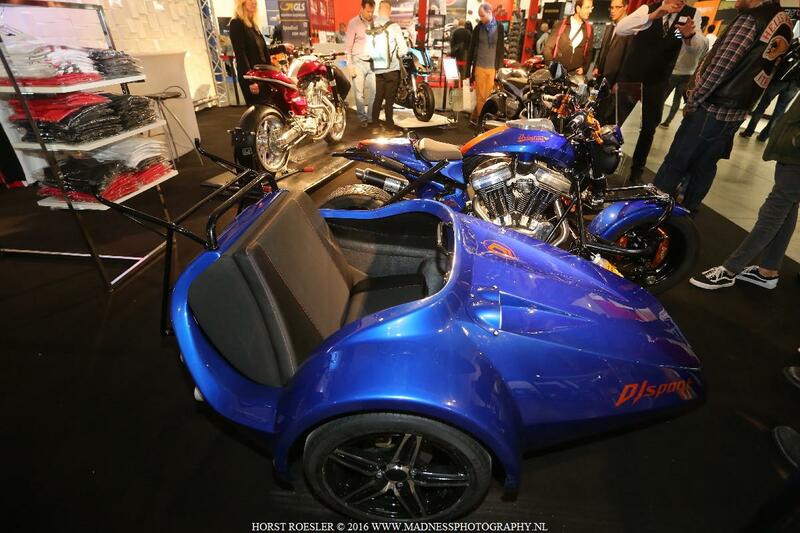 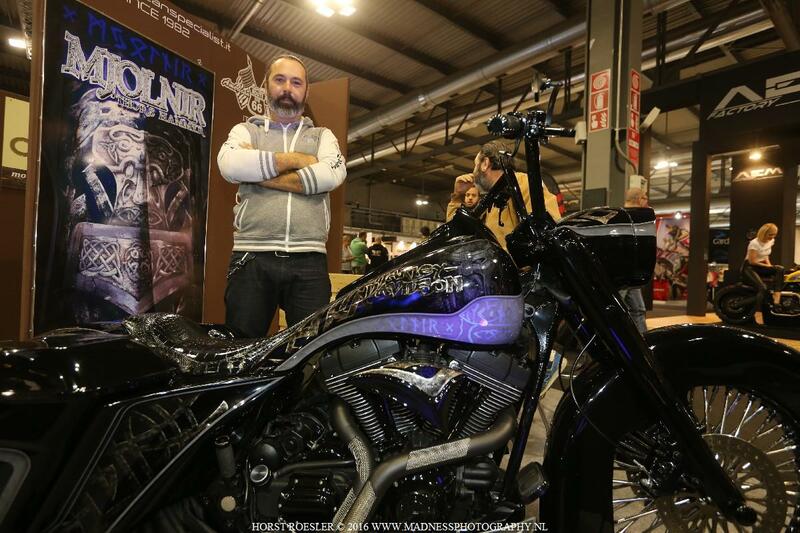 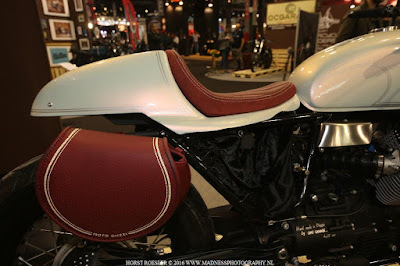 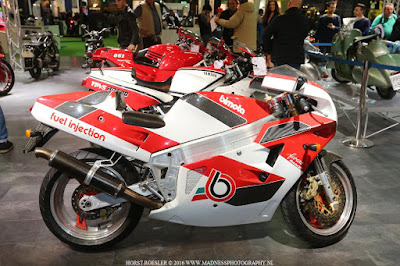 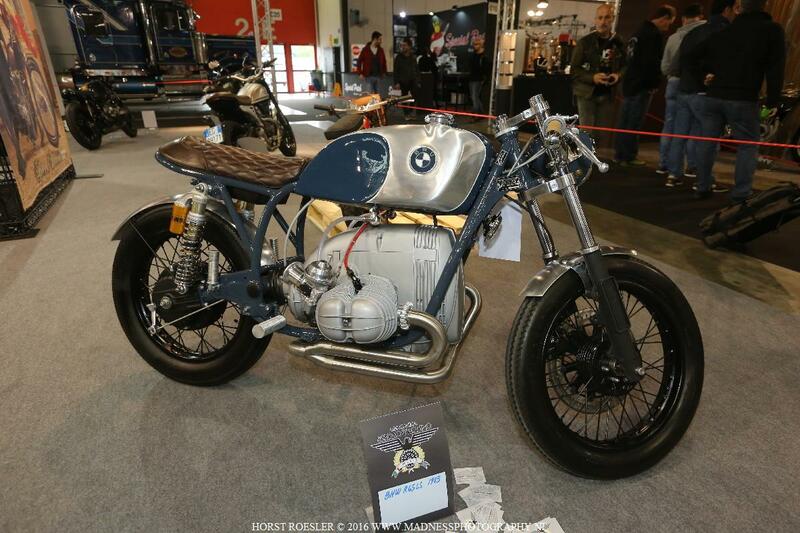 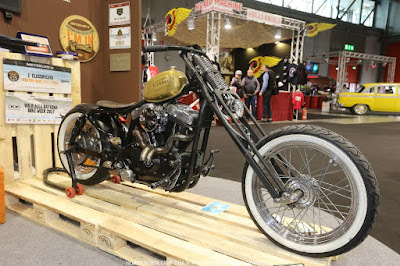 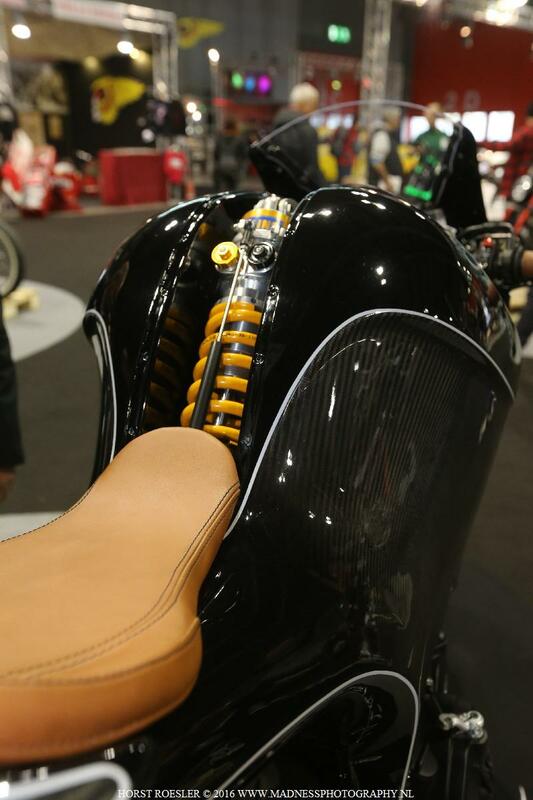 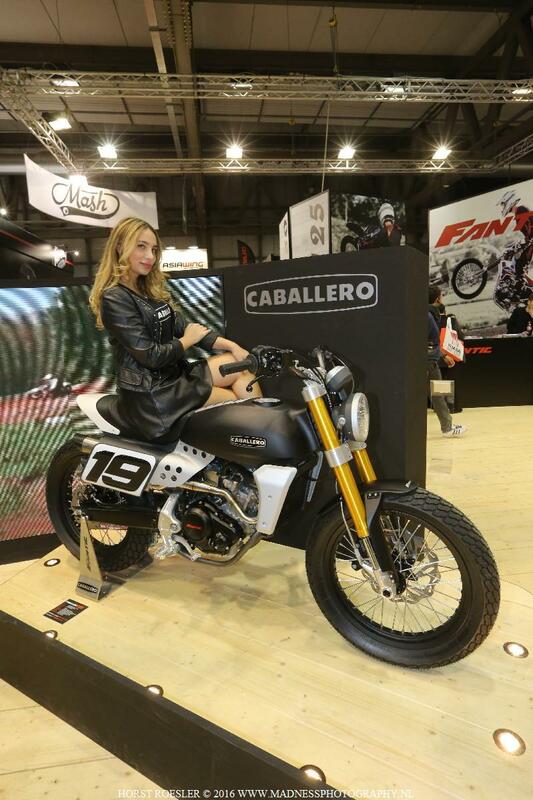 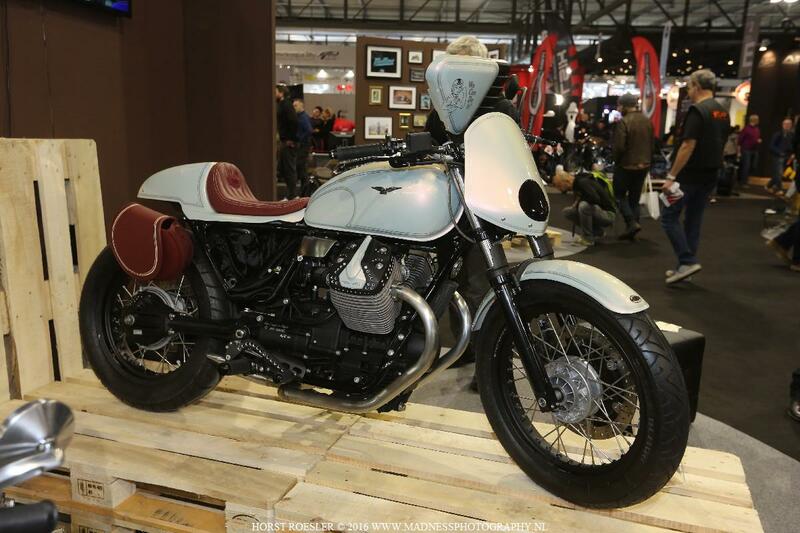 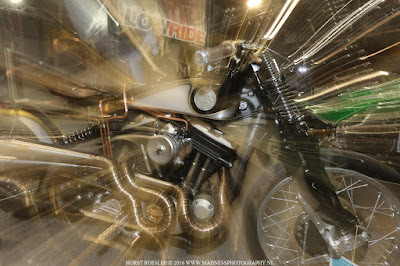 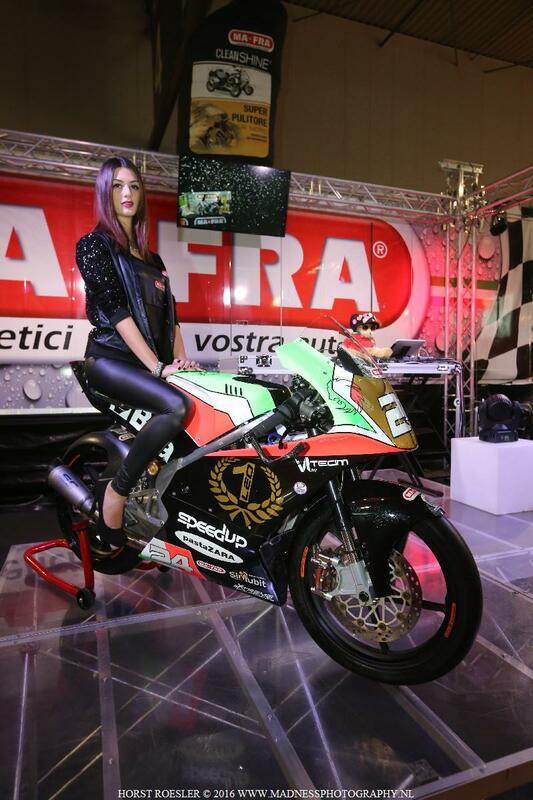 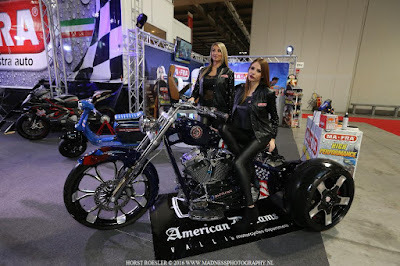 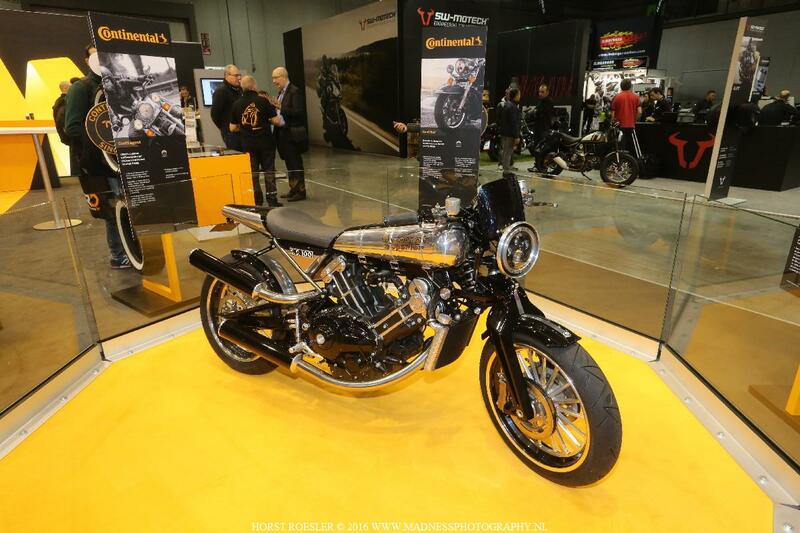 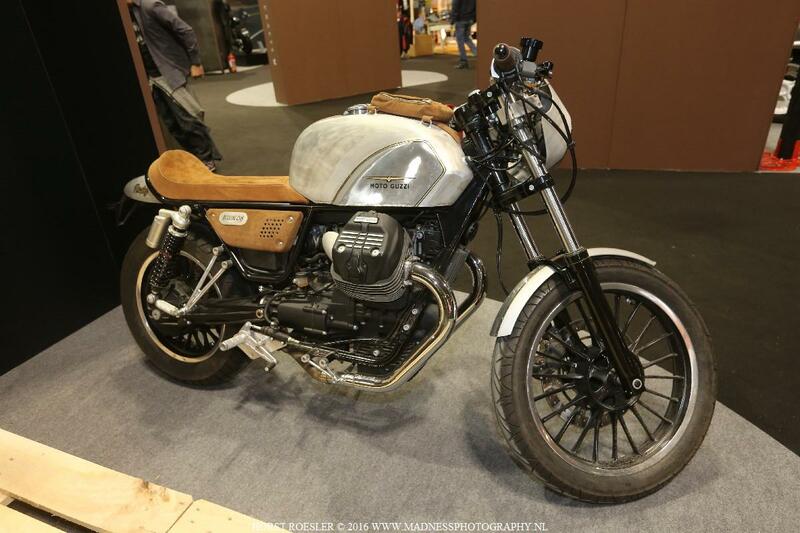 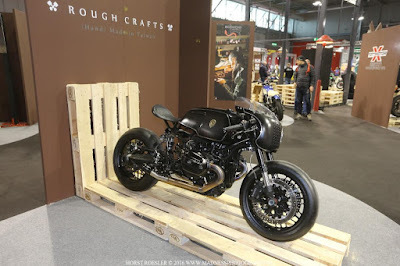 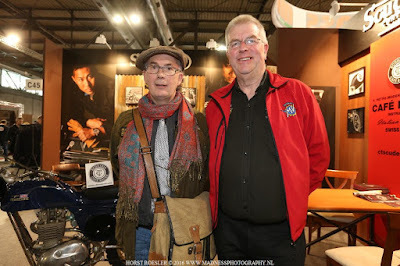 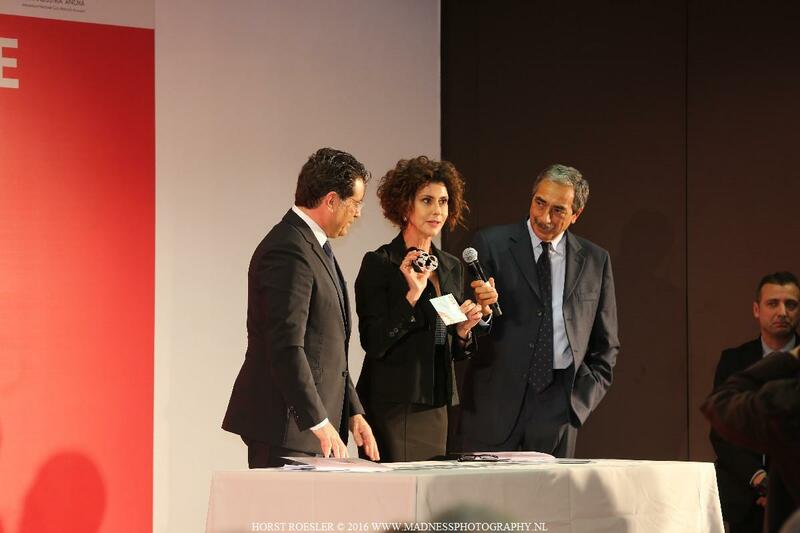 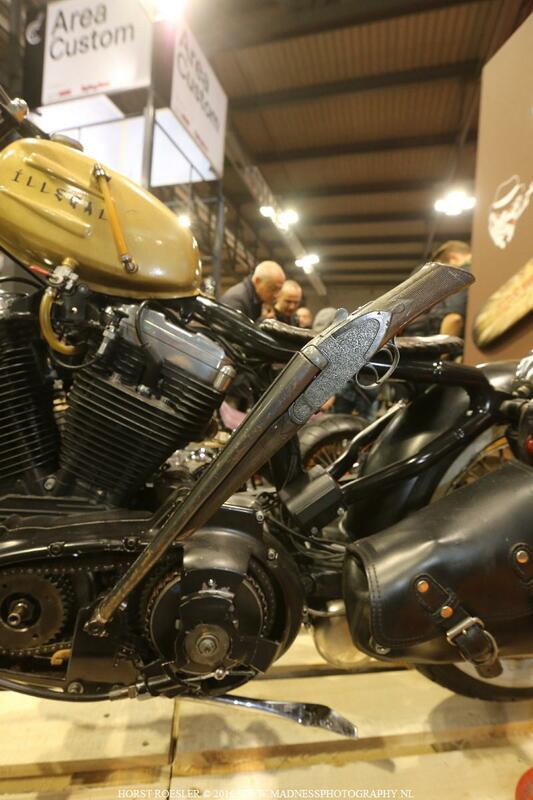 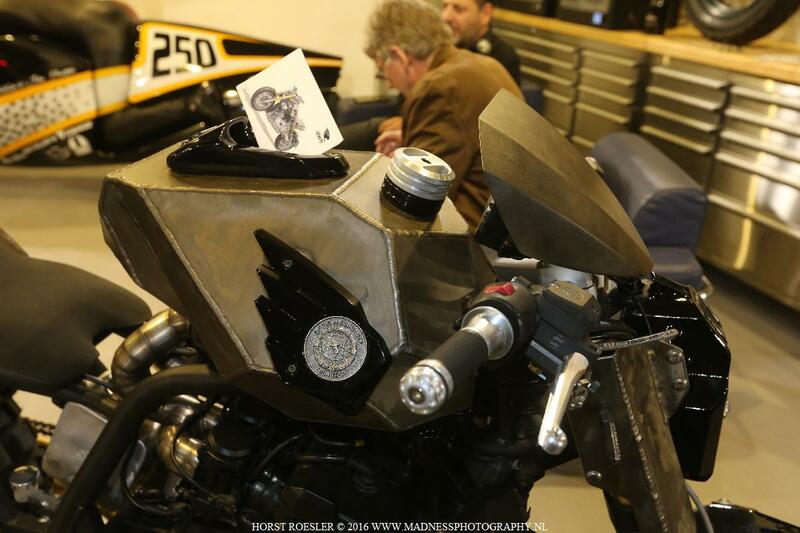 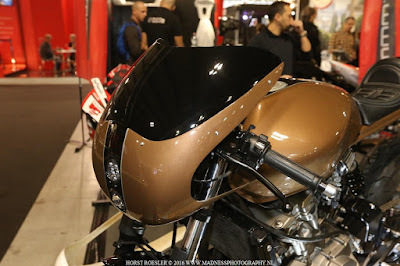 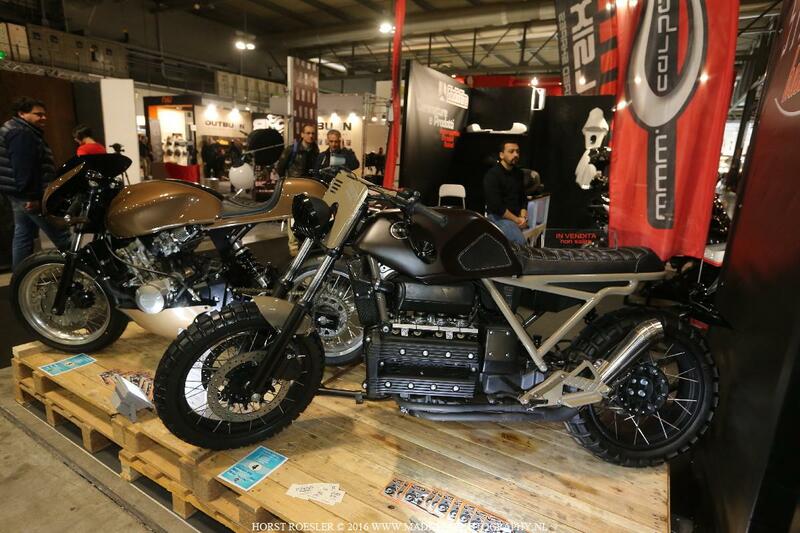 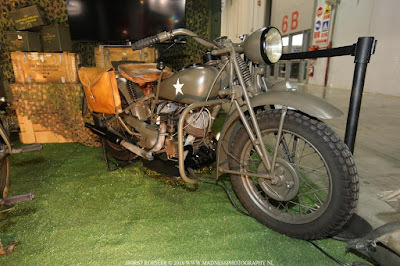 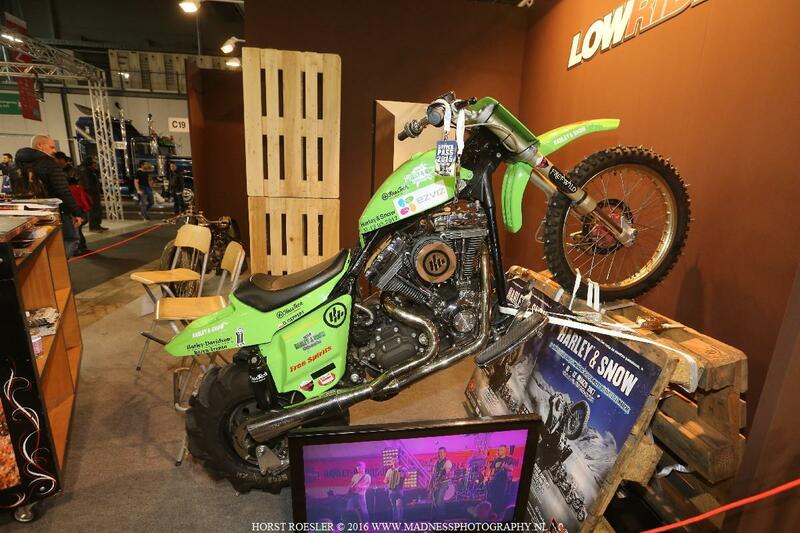 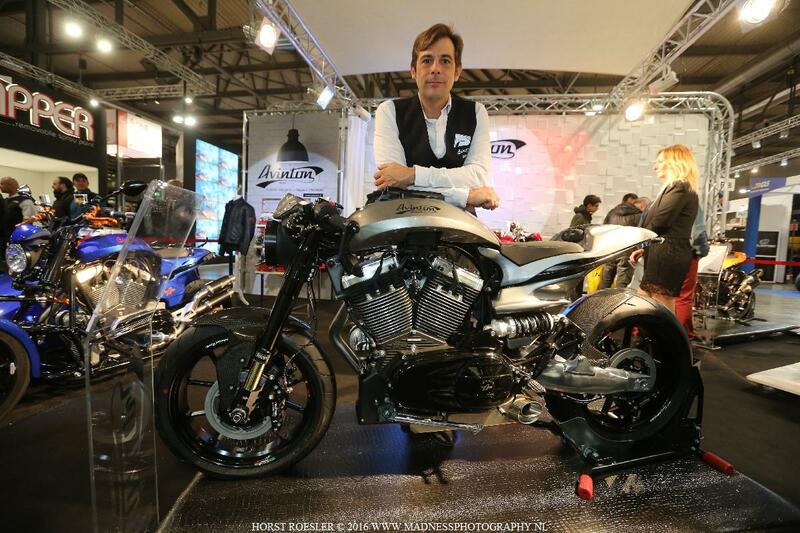 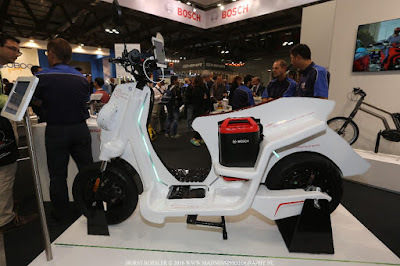 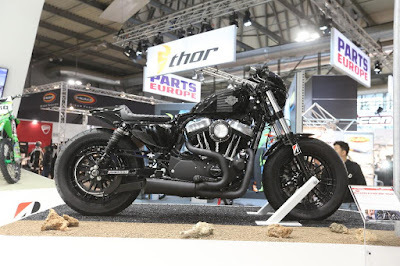 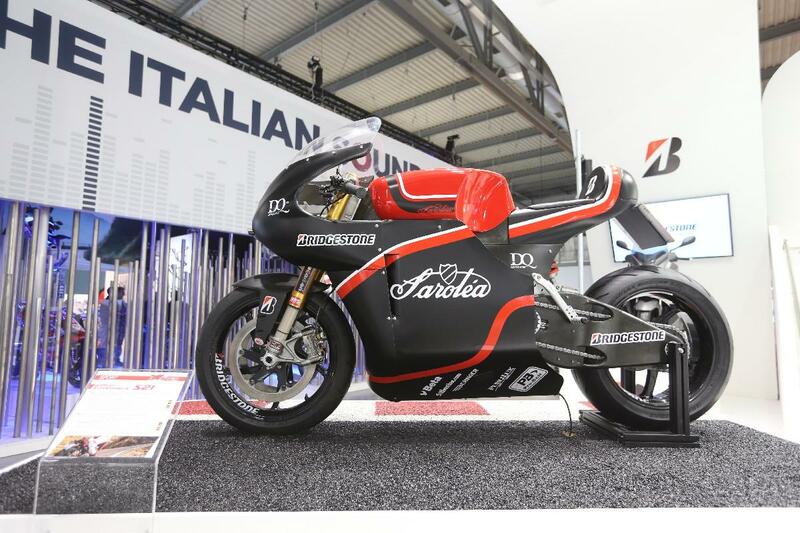 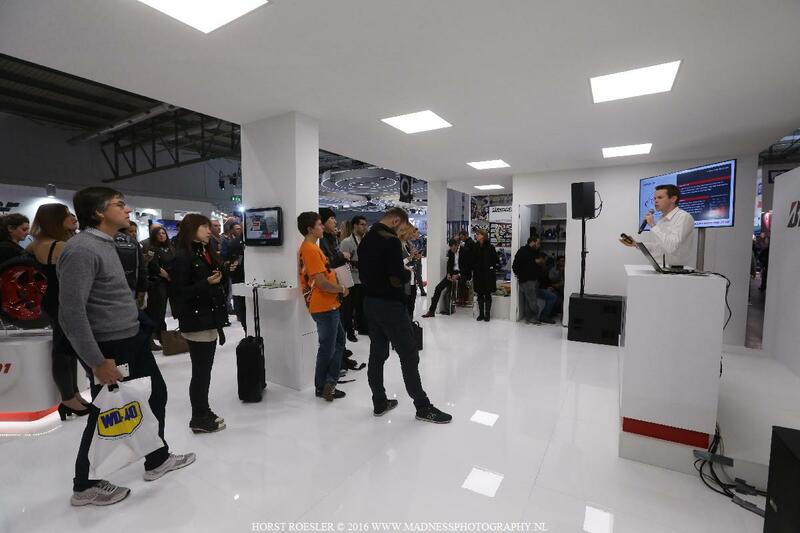 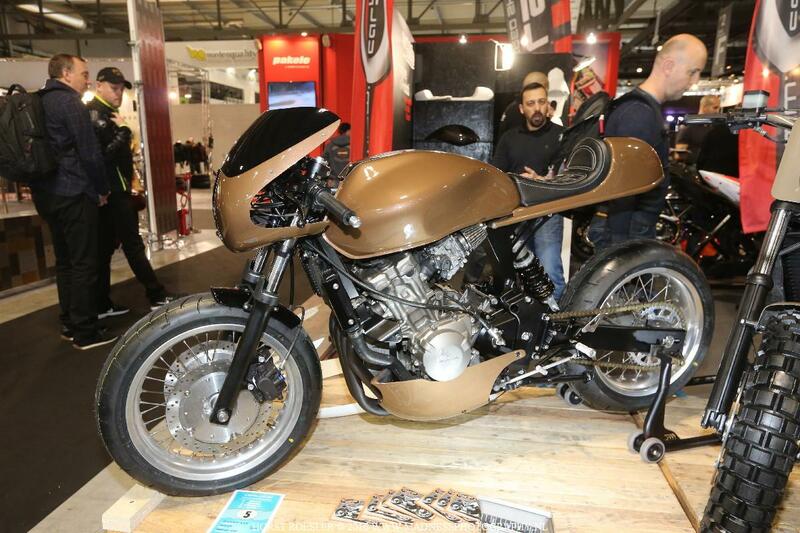 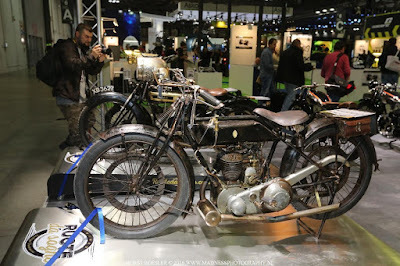 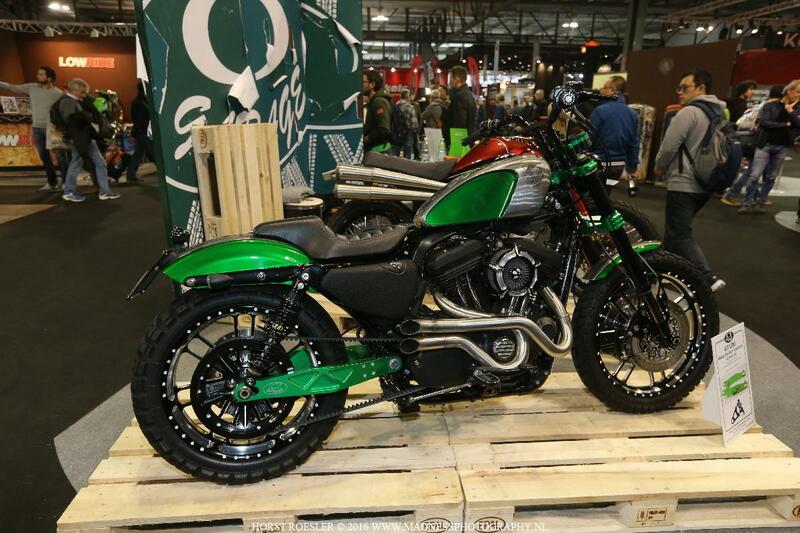 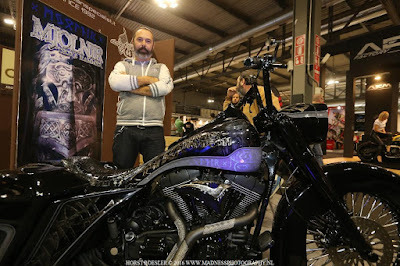 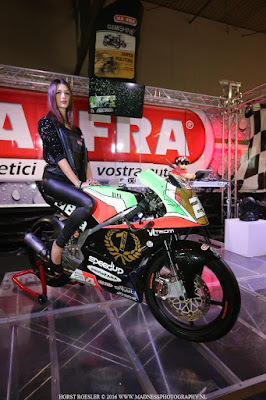 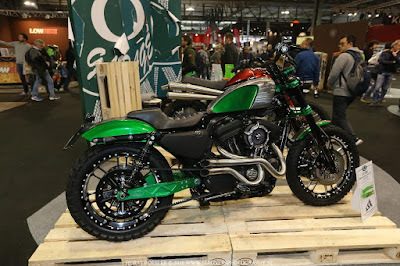 Design is always a toppic on Italian motorcycle shows – and EICMA is THE showcase! 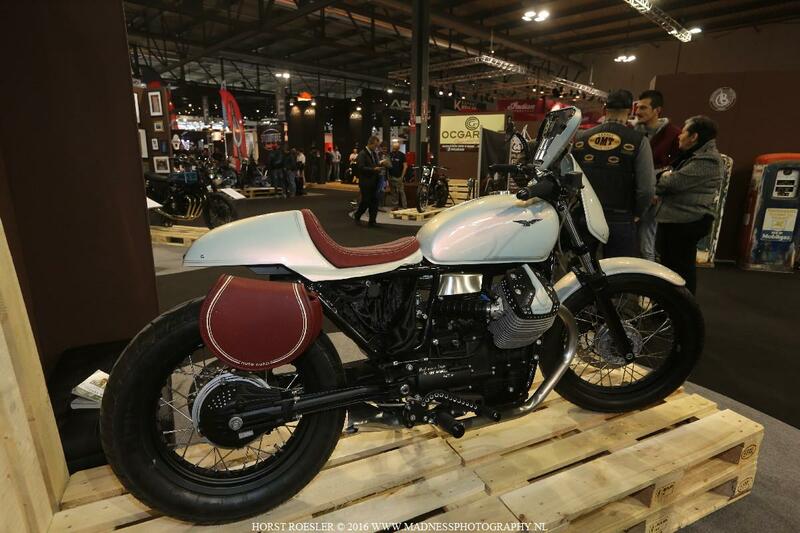 MV-Agusta's F4 "Zagato" is in the best tradition of Italian Design – and (by look) against the retro-world-trend, but the name refers to an exclusive car "customizer" of the thirties. 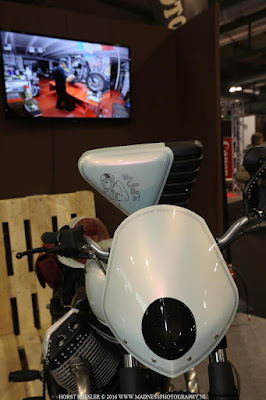 Unusual and "off the beaten" part design also at the Husquvarna booth, where the Vilpilen 401 Aero study is an inspring concept bike with the stock versions equally radical. 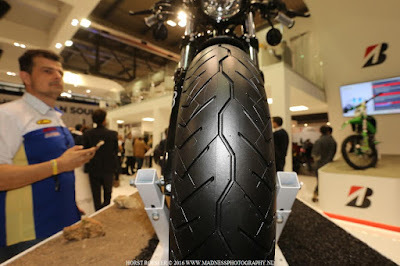 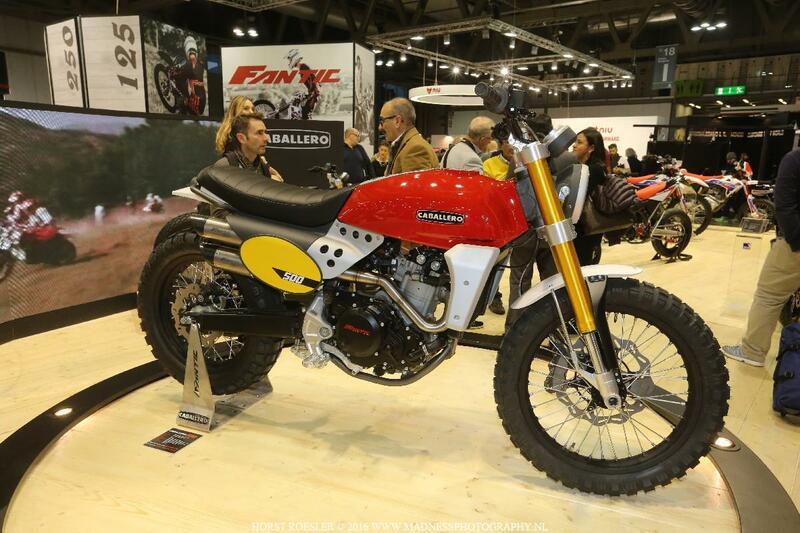 Benelli's 500 "Leoncino" is following another trend: Big Enduro/Moto Cross sized tires for Scrambler-style bikes. 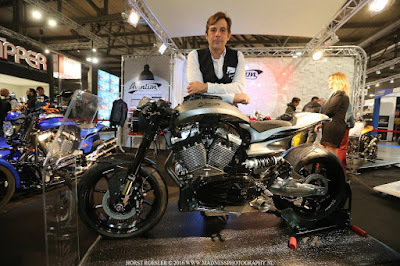 It was at Milan, that Triumph rolled out the "Bobber" for the international crowd and the "Street Scrambler" was piloted to the podium by no other than Carl Fogarty. 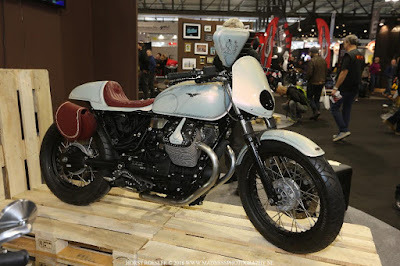 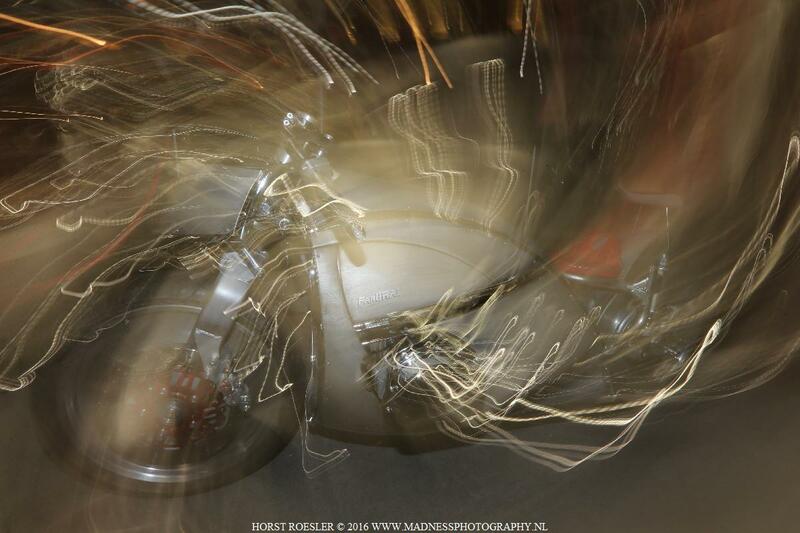 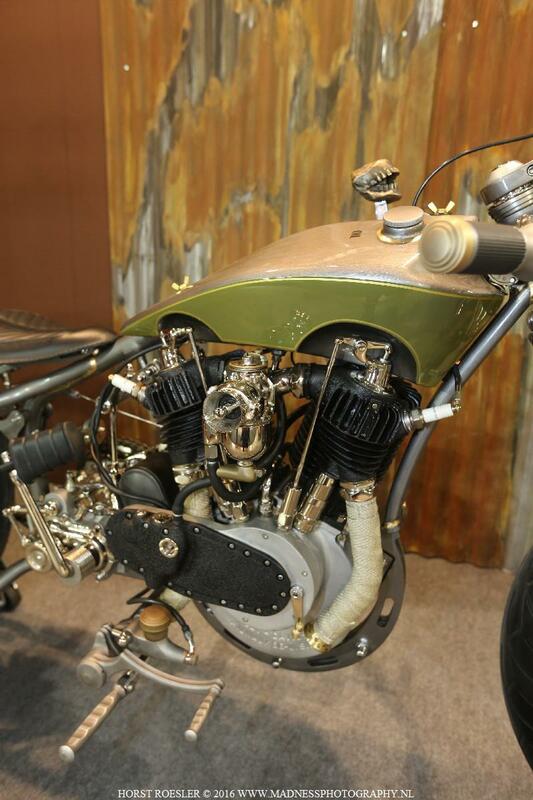 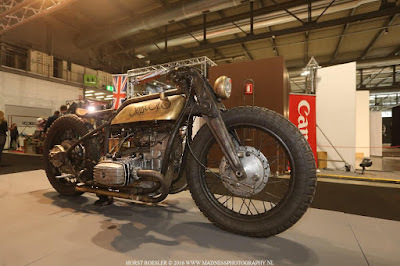 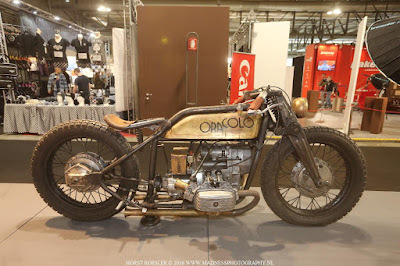 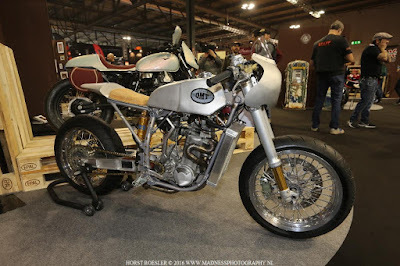 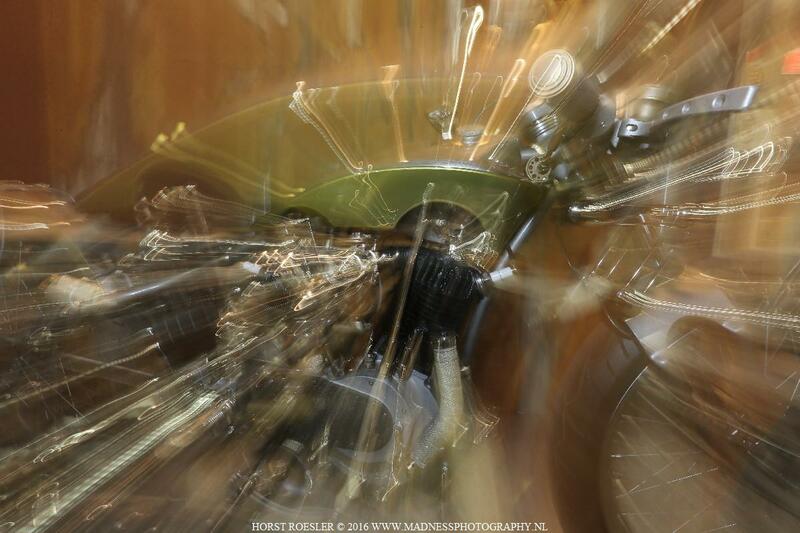 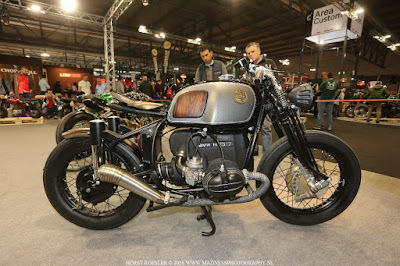 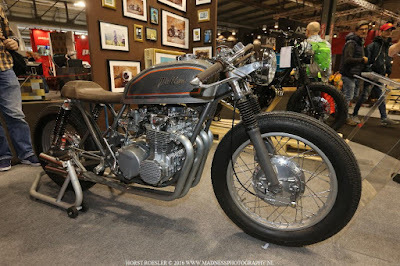 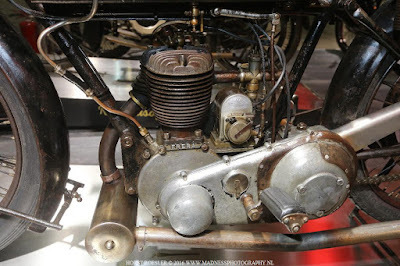 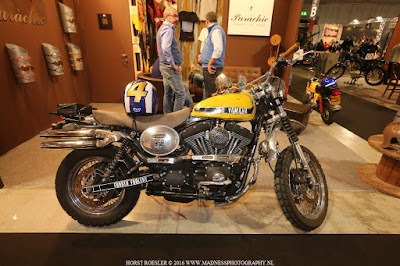 The "Bobber" was unveiled "in style" in London before, but Milan saw the first "customized" version of the brandnew bike, the "Bonneville Bobber" built by "Down and Out Café Racers".